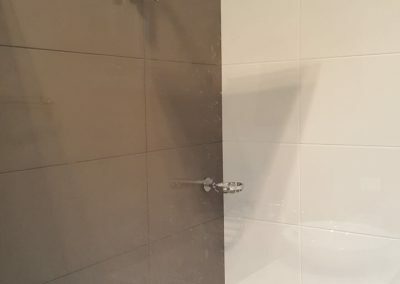 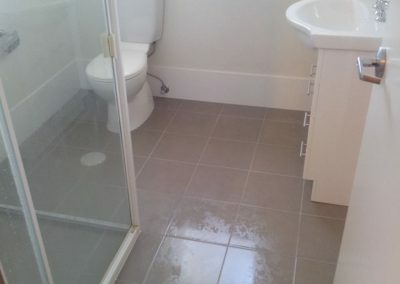 Tired of looking at the cracked tiles in your bathroom? 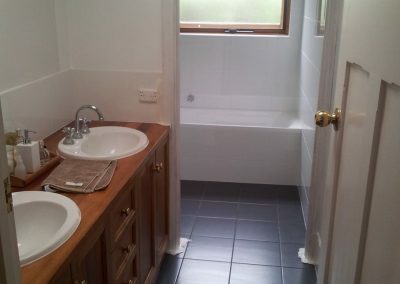 Want to get rid of the outdated fixtures and worn-out toilets? 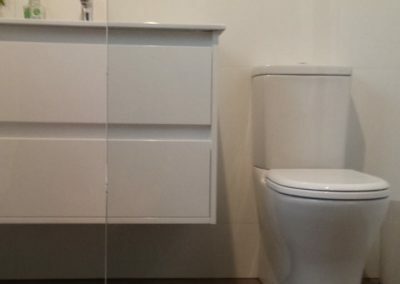 Looking to revamp the colours in your bathroom? 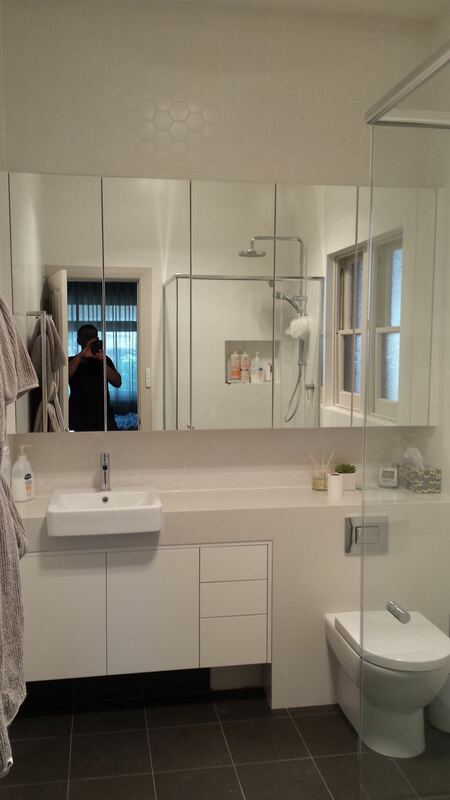 Upgrading and renovating your bathroom can bring a breath of fresh air into your home interiors. 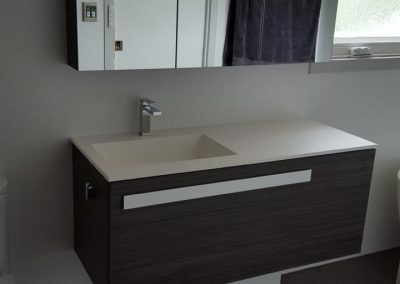 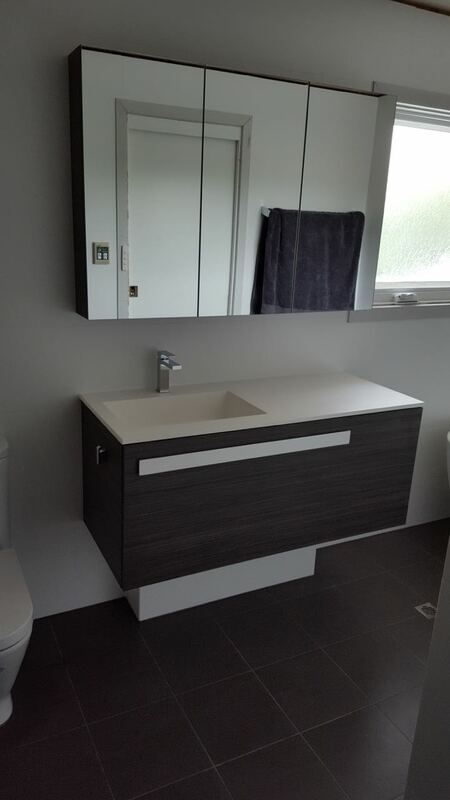 Whether you want to install new fixtures like modern vanity, sleek tap ware and new toilets, or want a complete bathroom overhaul including new tiles, feature lights and additional storage – All Style Bathrooms can do it all for you! 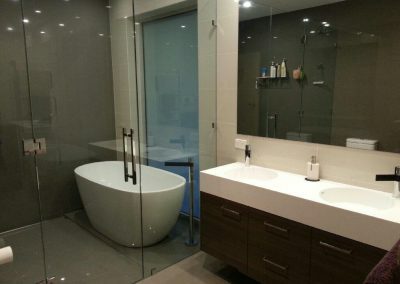 A bathroom is an extension of your personal style. 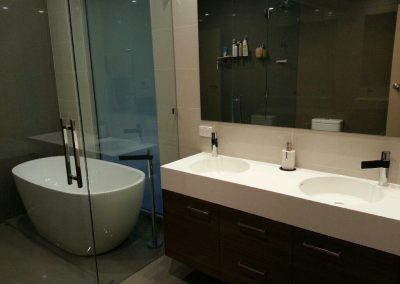 Great bathrooms don’t just happen! 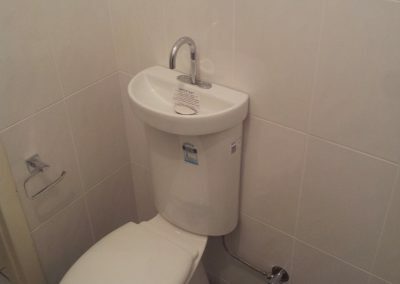 They need to be designed with utmost thought and creativity. 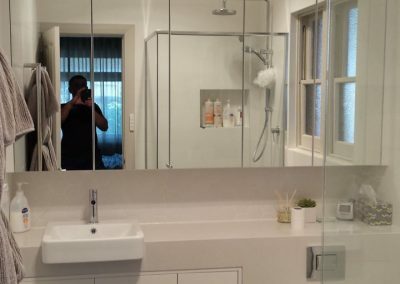 All Style Bathrooms are experts at renovating dull, worn-out bathrooms and transforming them into your favorite nooks in the home. 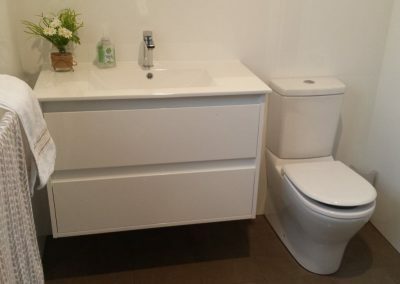 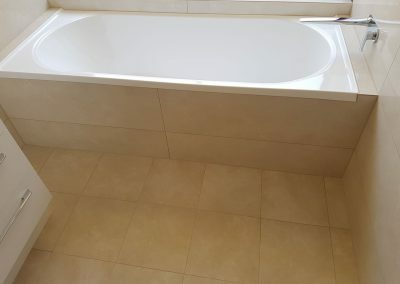 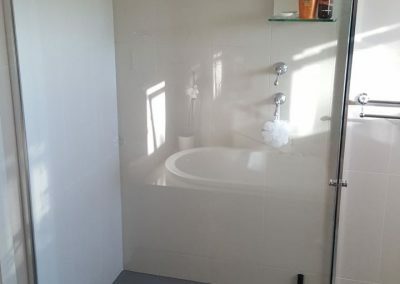 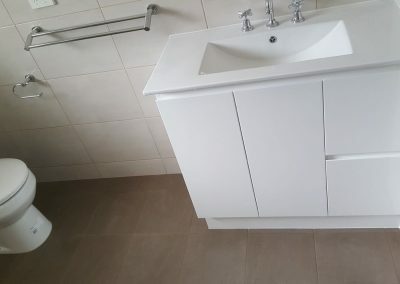 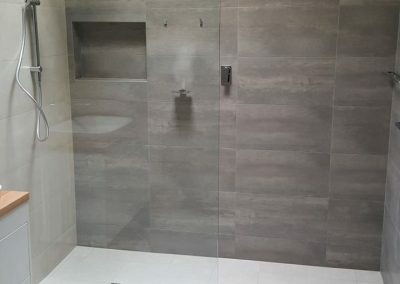 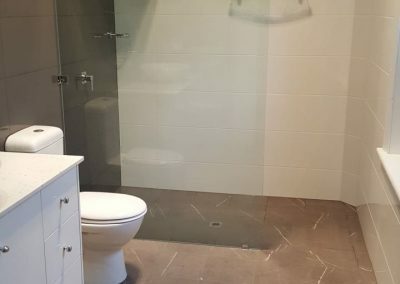 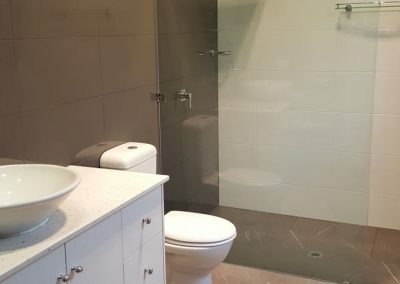 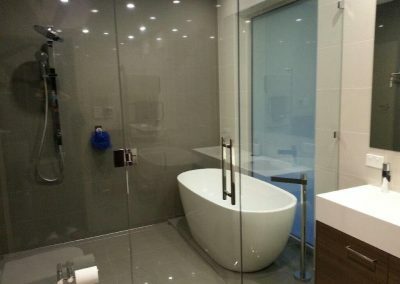 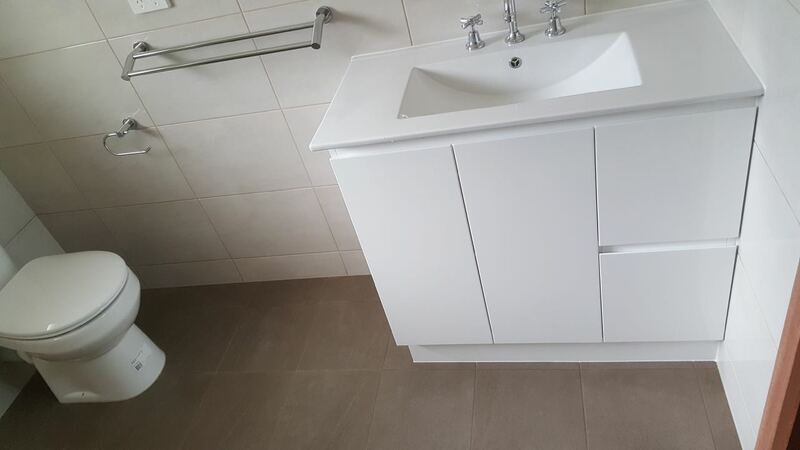 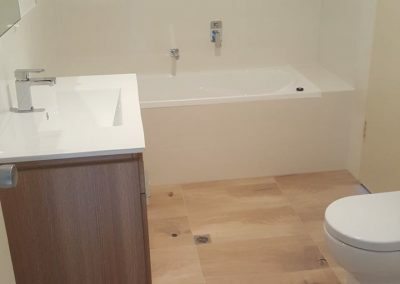 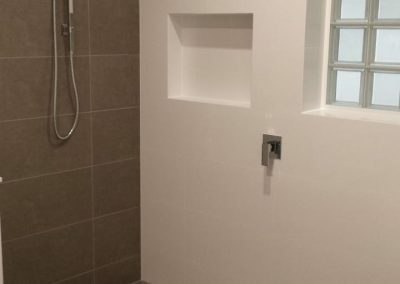 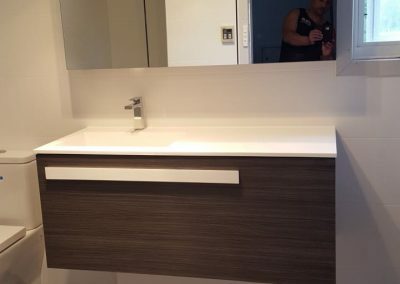 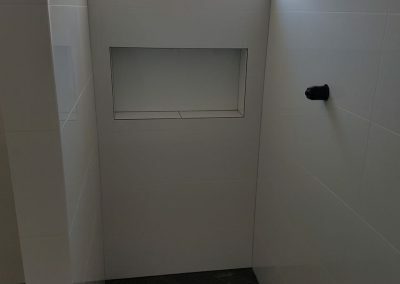 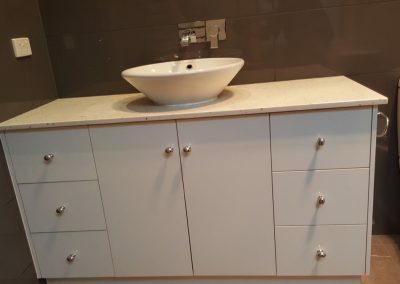 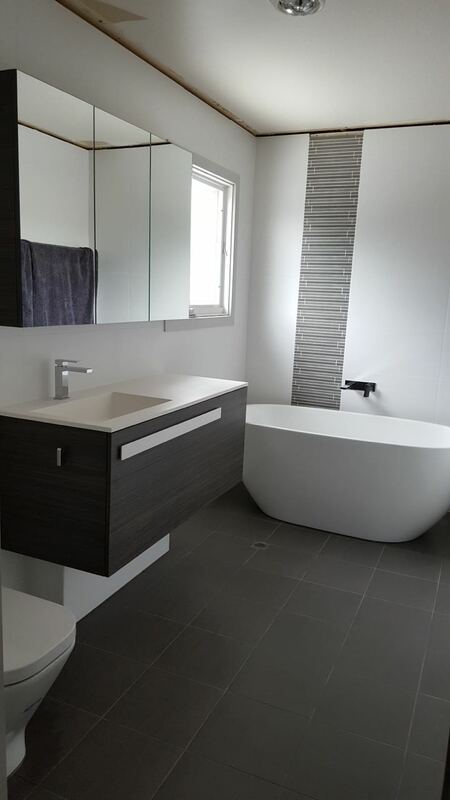 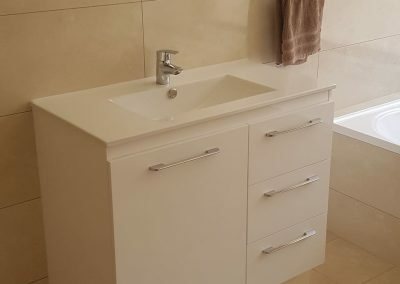 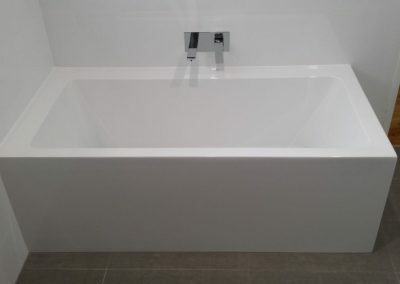 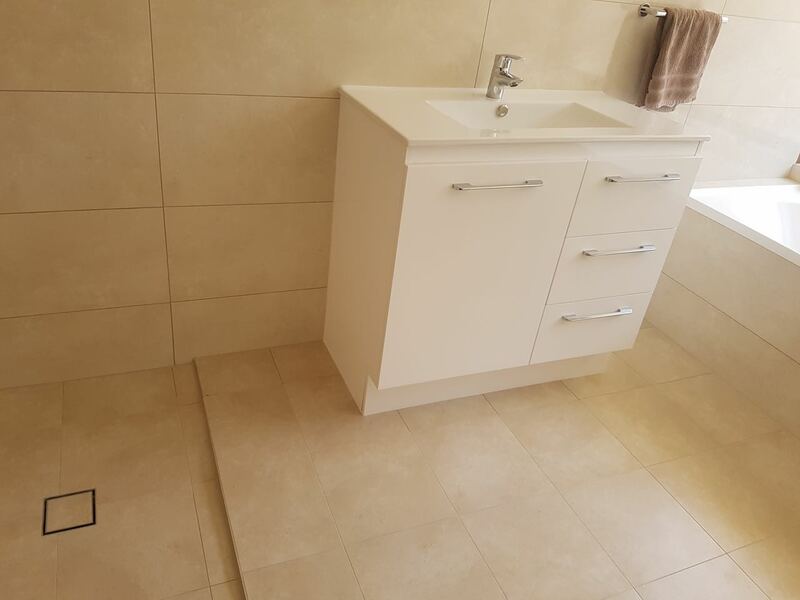 Known for their impeccable work across Adelaide and country SA, All Style Bathrooms offer a variety of packages to suit all client needs and budgets. 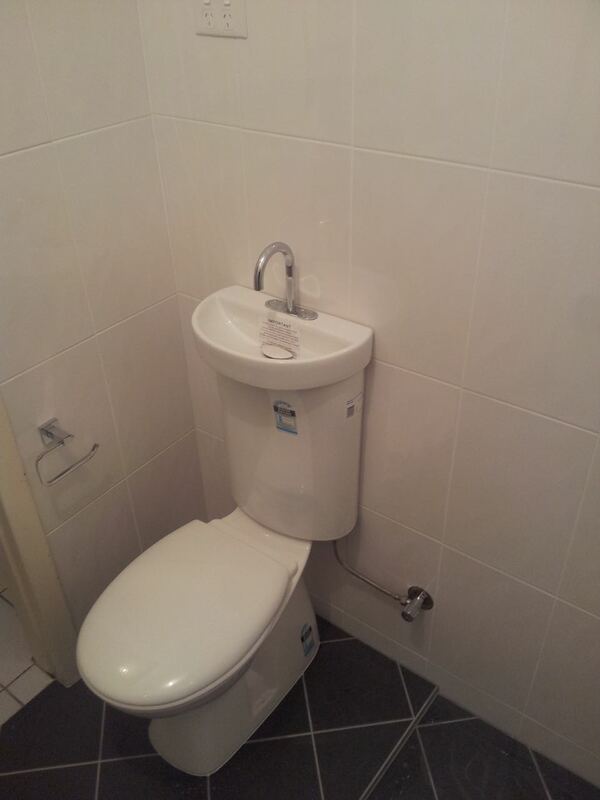 Have something in mind that’s not listed in our service catalogue? 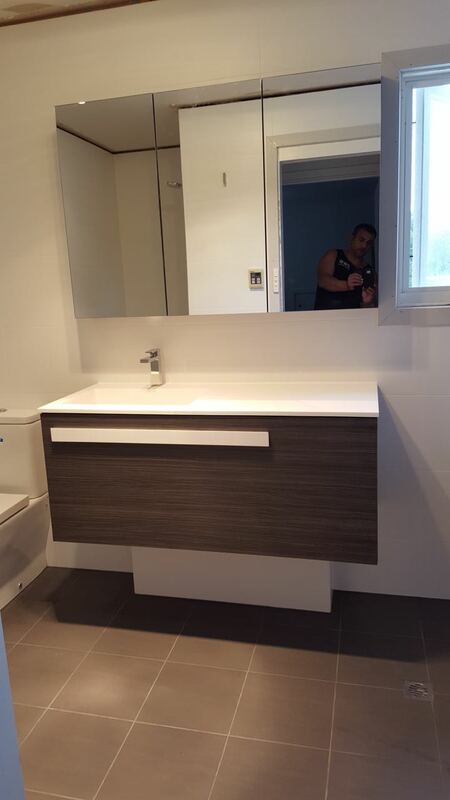 Speak to one of our experts and we can even customize our designs for you! 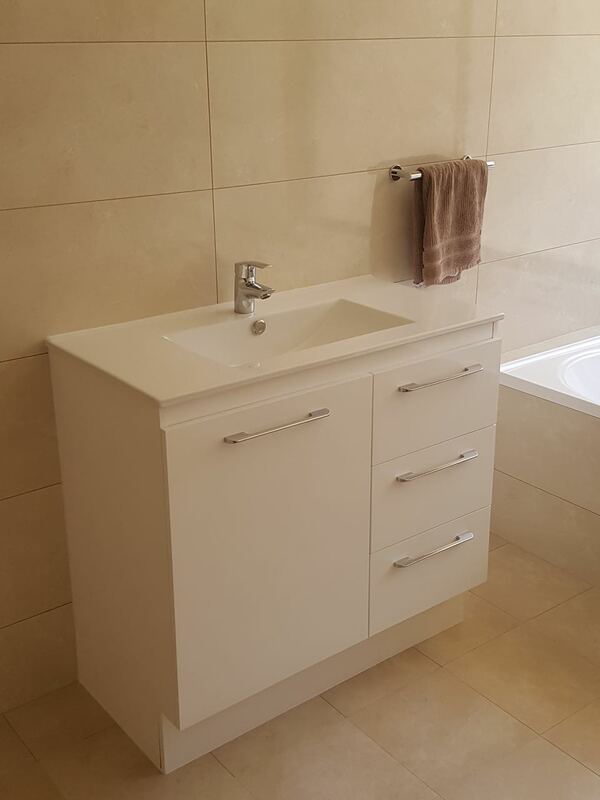 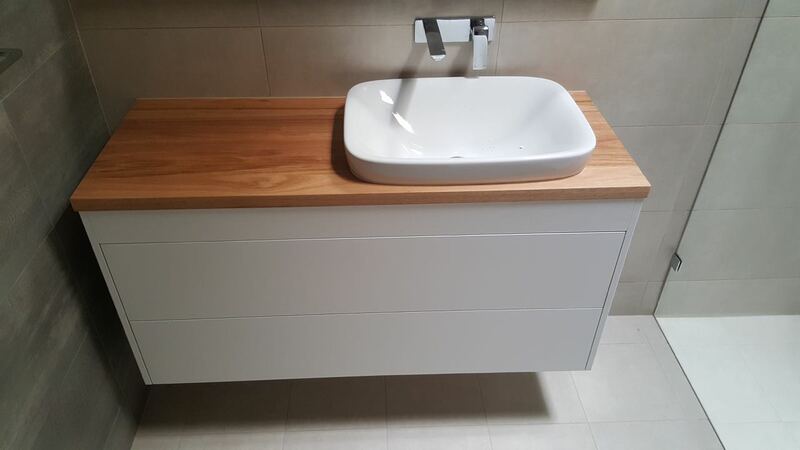 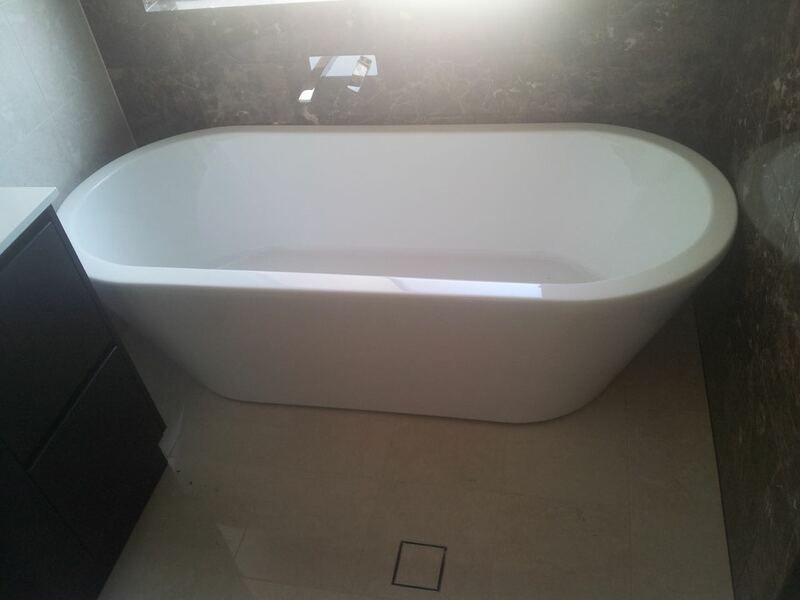 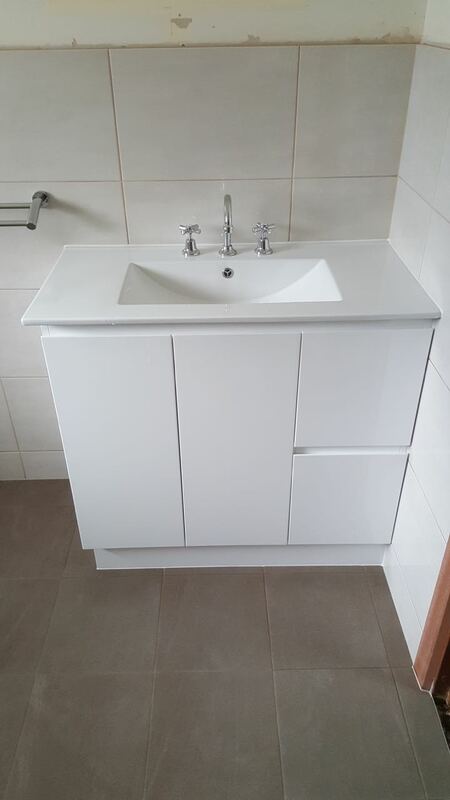 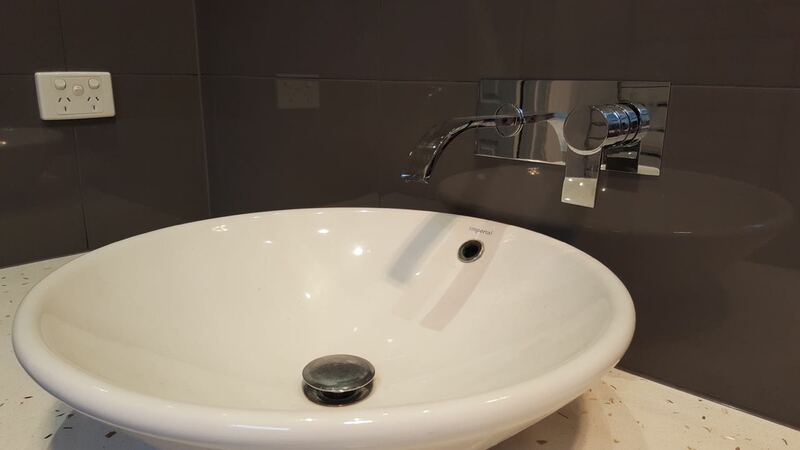 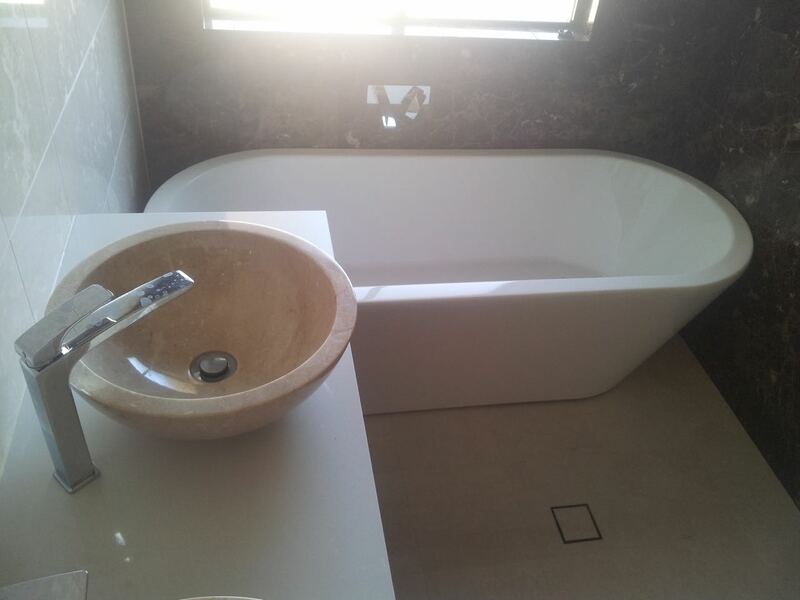 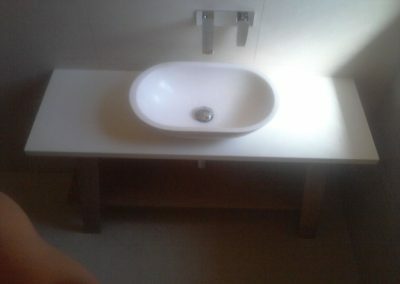 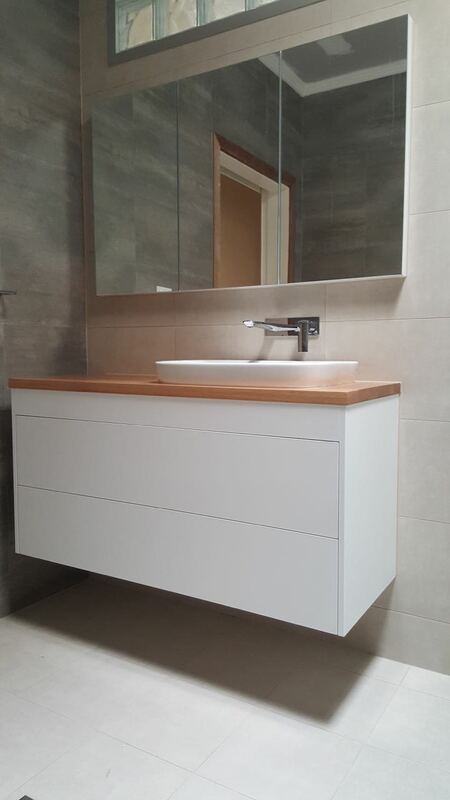 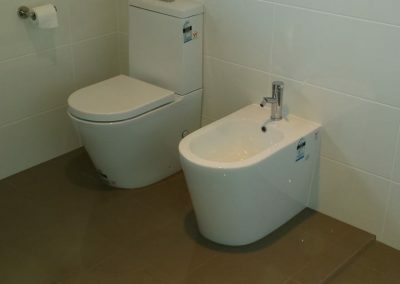 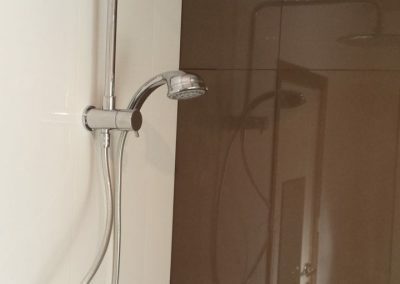 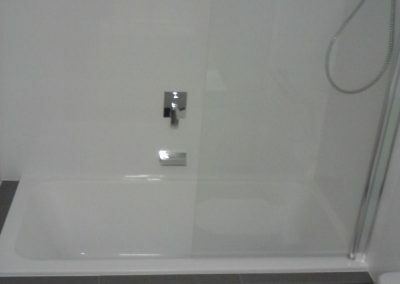 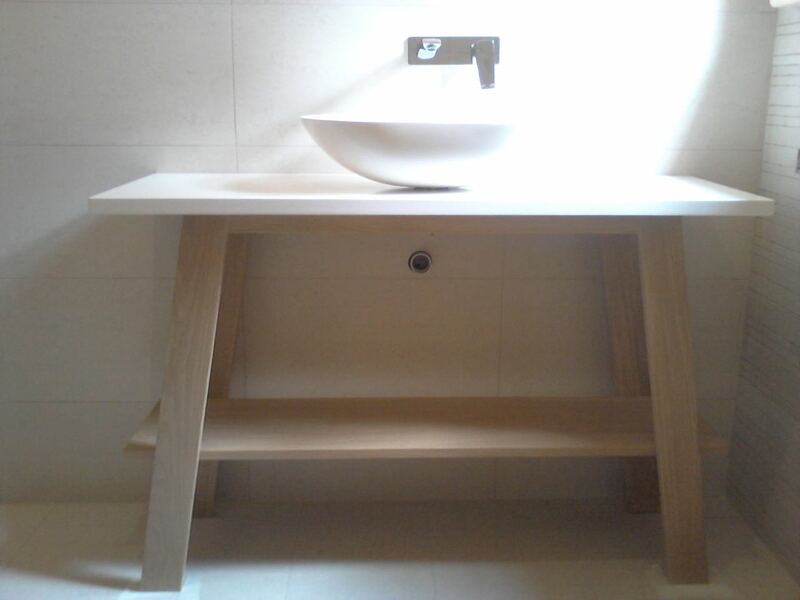 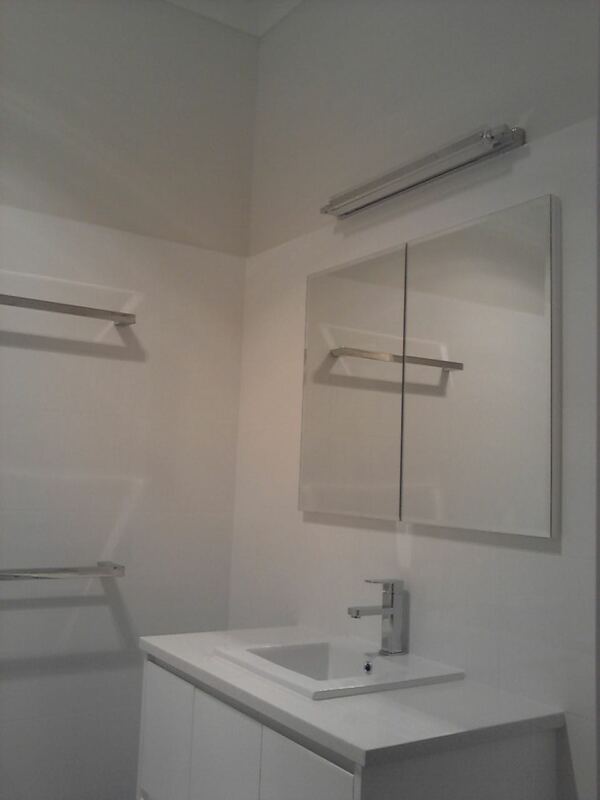 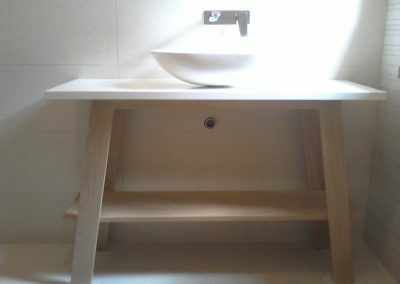 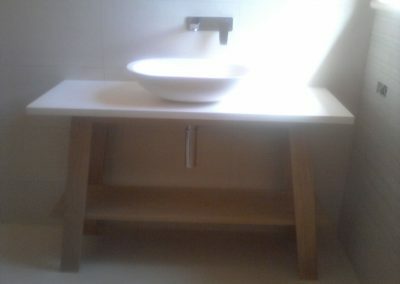 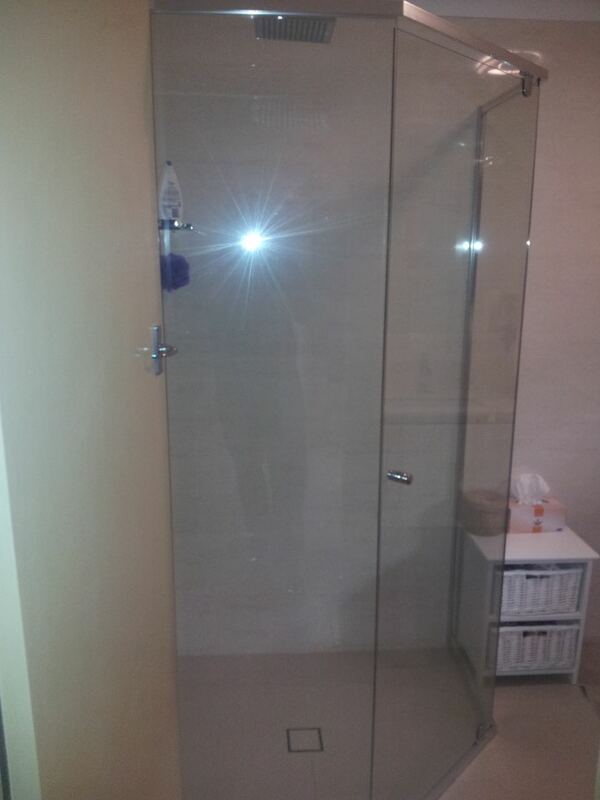 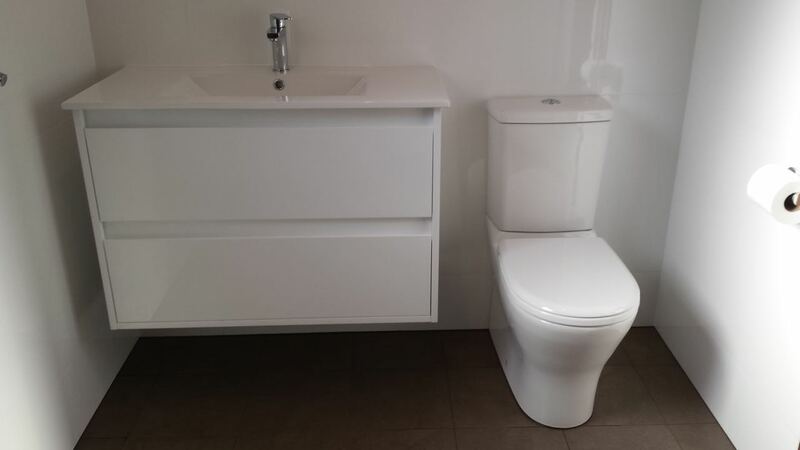 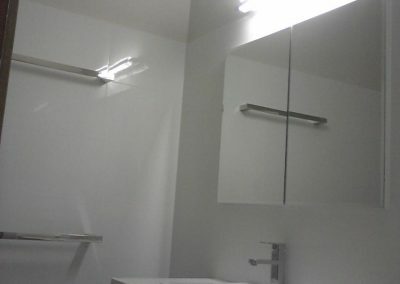 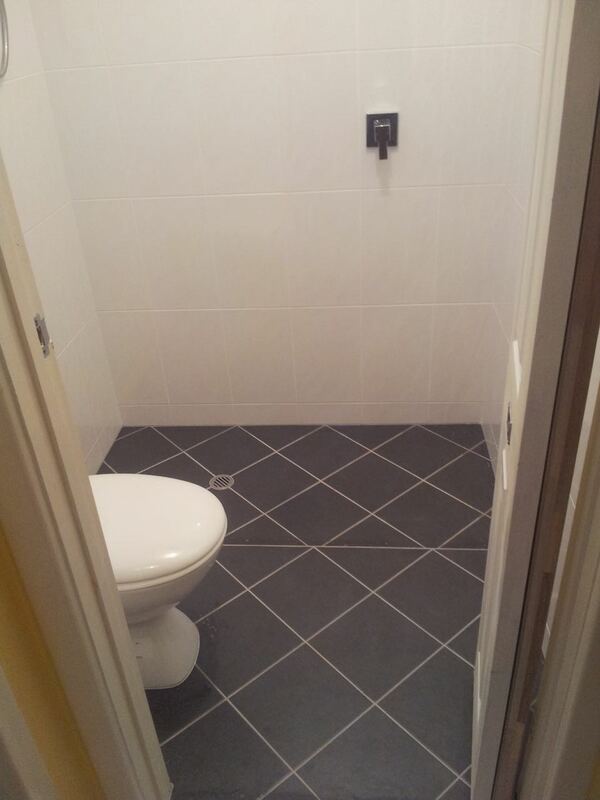 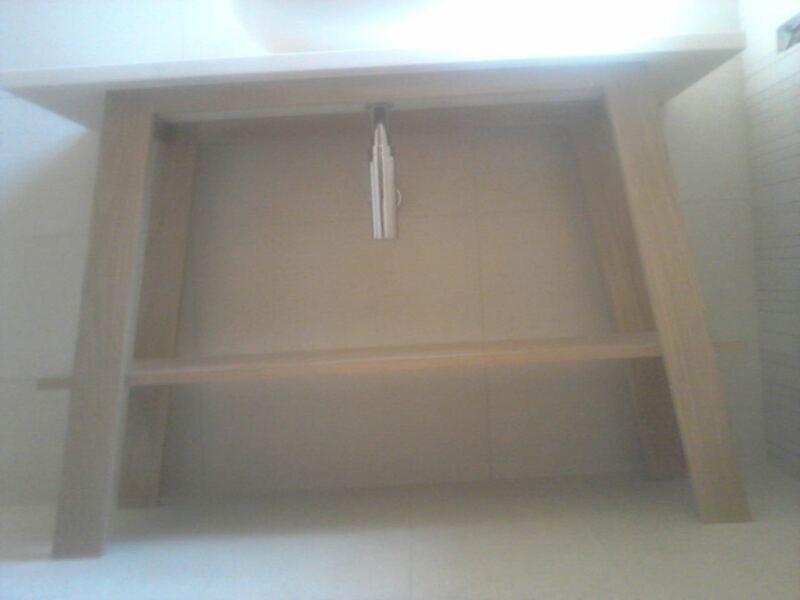 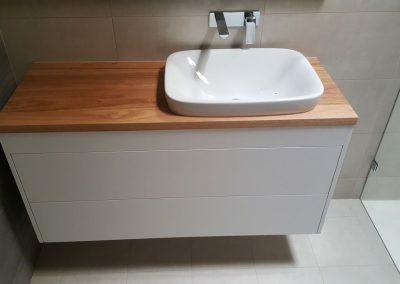 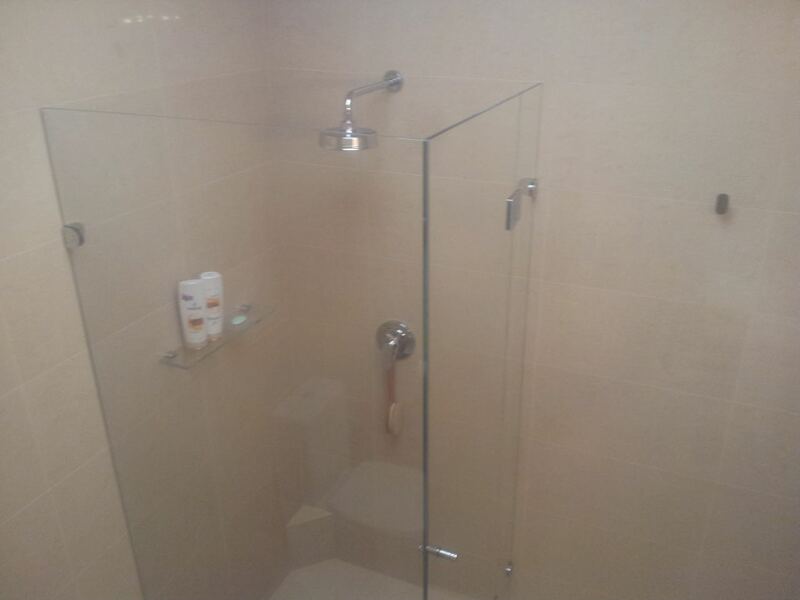 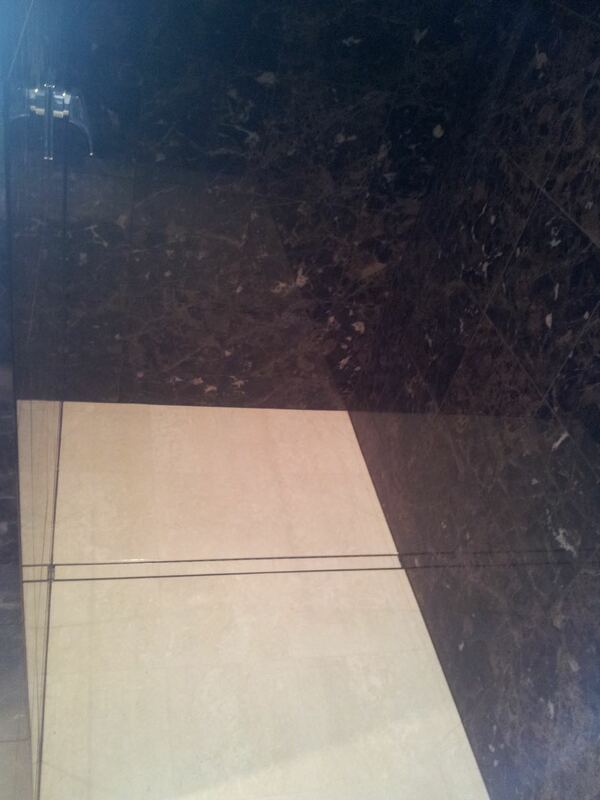 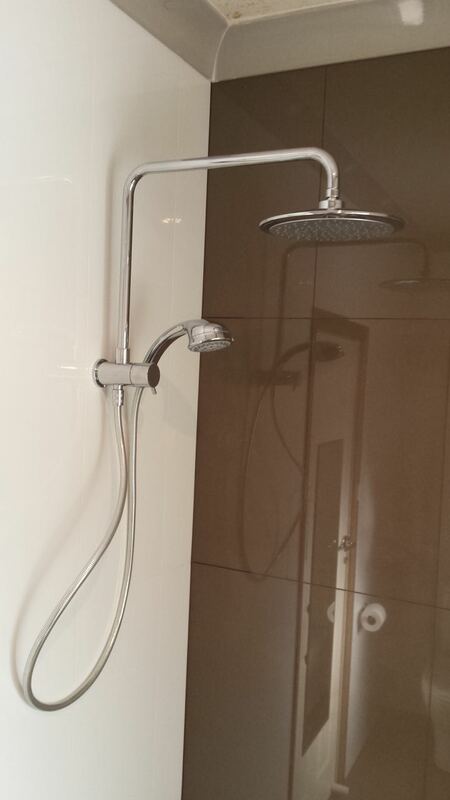 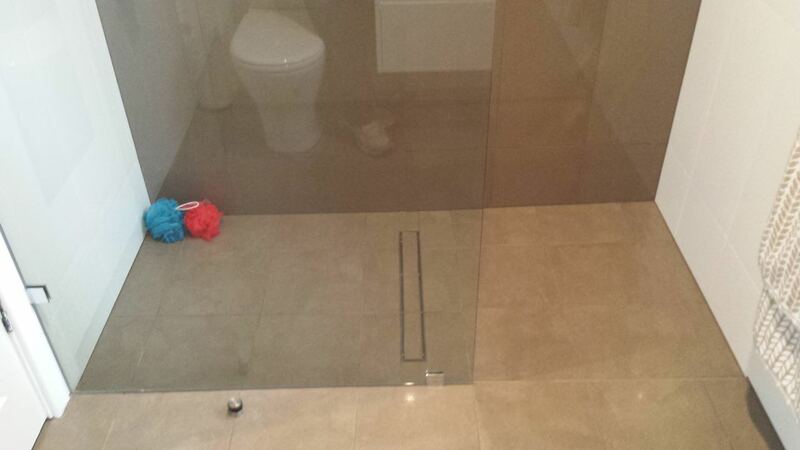 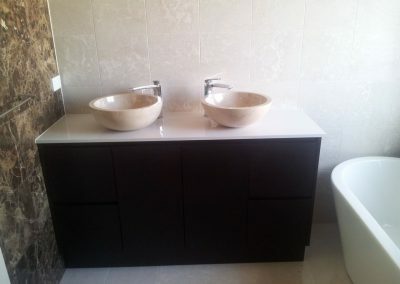 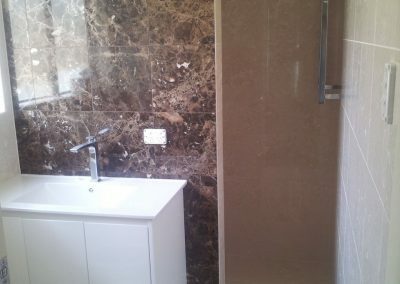 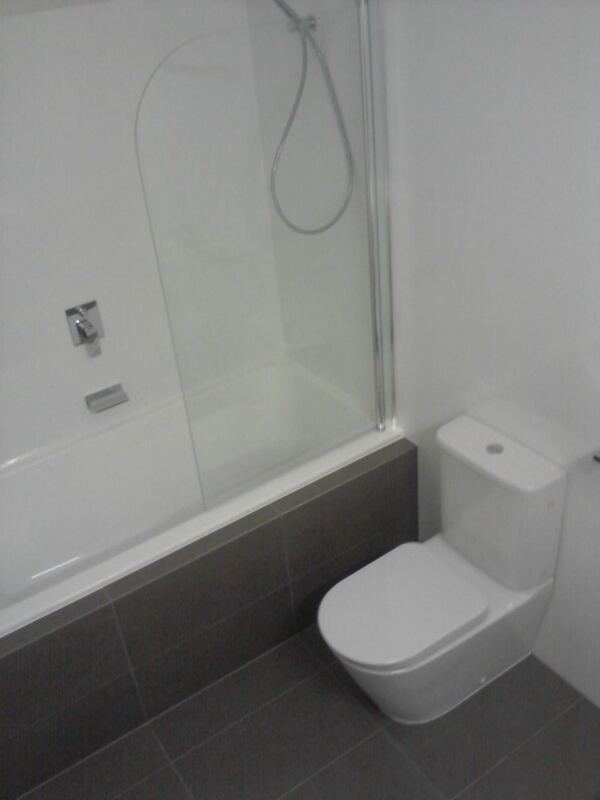 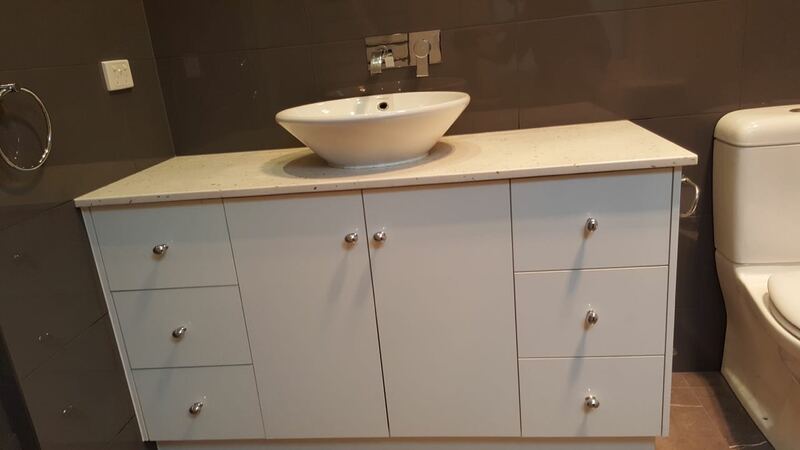 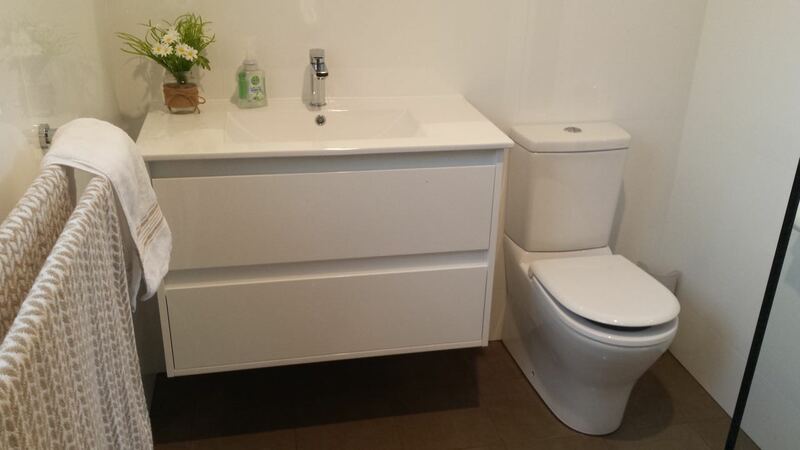 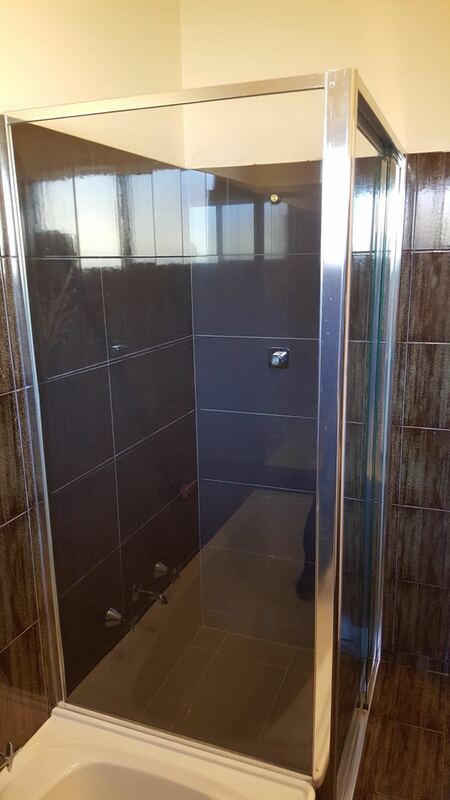 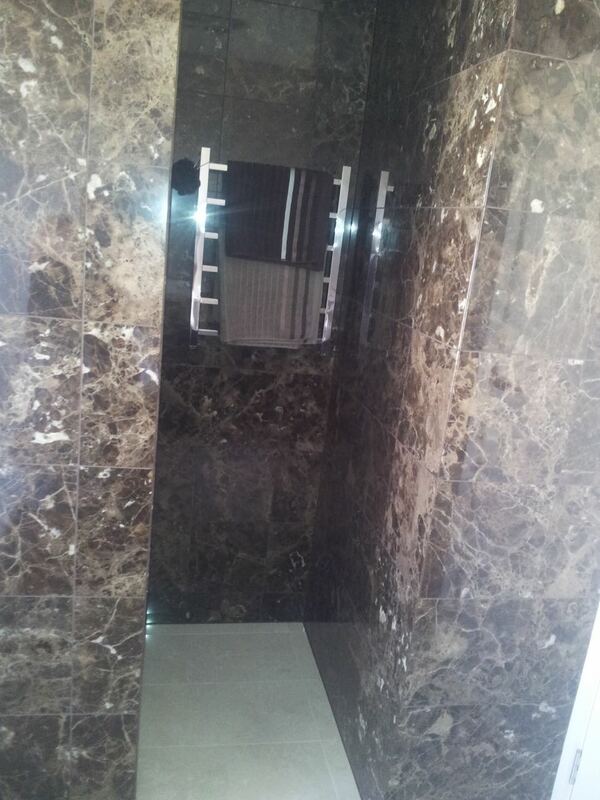 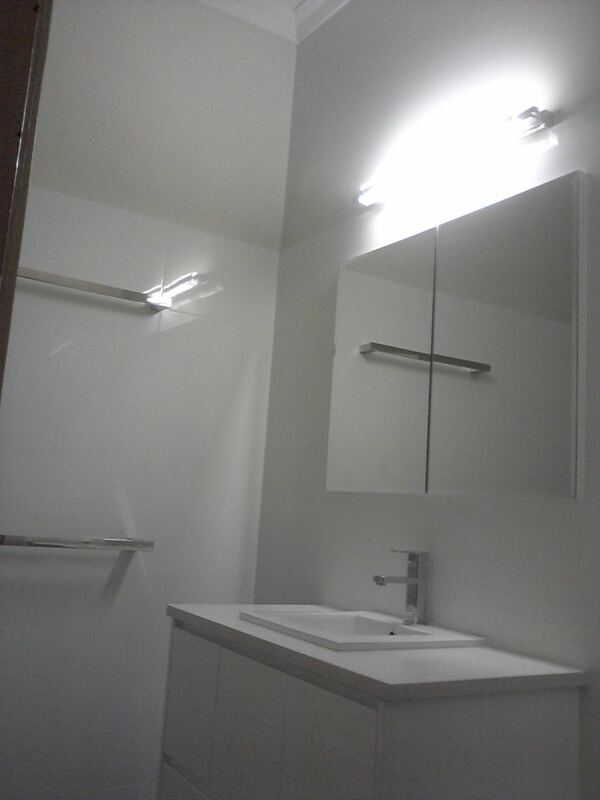 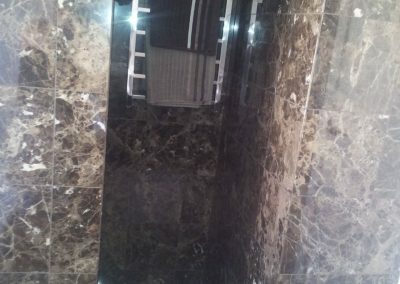 At All Style Bathrooms, we are very particular about the quality of material, fixtures and fittings we use. 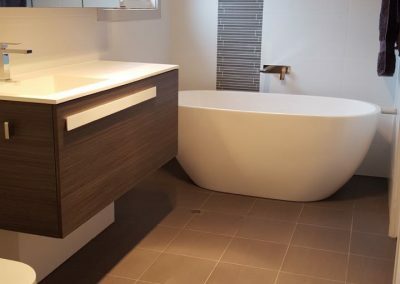 Furthermore, we strive to create functional spaces with a touch of glamour to create a bathroom that’s luxurious yet affordable. 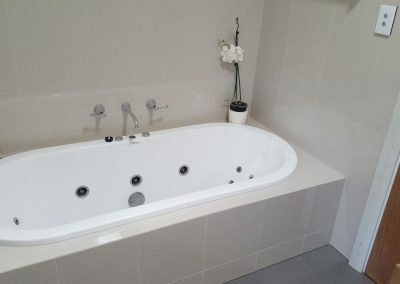 After all, isn’t this room you escape to de-stress! 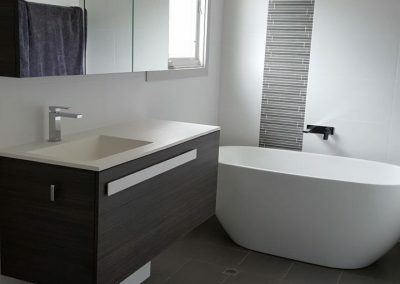 Whether you have a small bathroom with limited storage or a huge space with old fittings, whether you want a traditional look in your bathroom or you want it to exude charm and modernity – All Style Bathrooms can custom-design a new bathroom efficiently utilizing the available space. 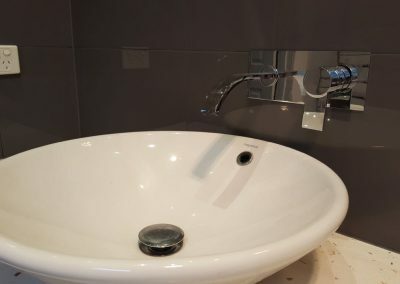 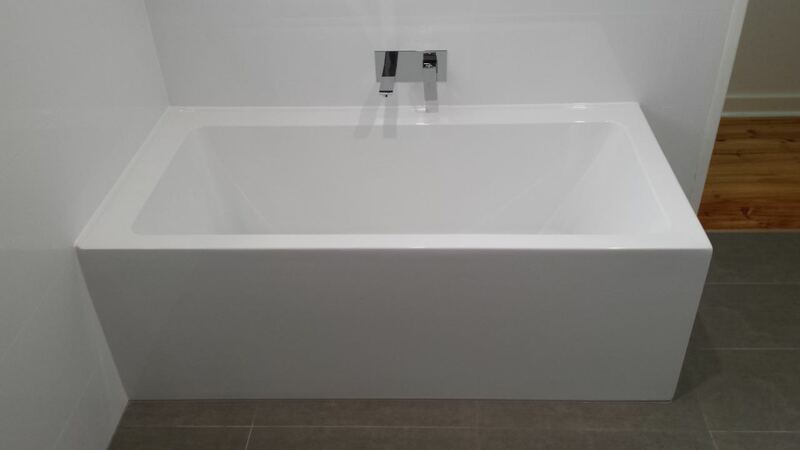 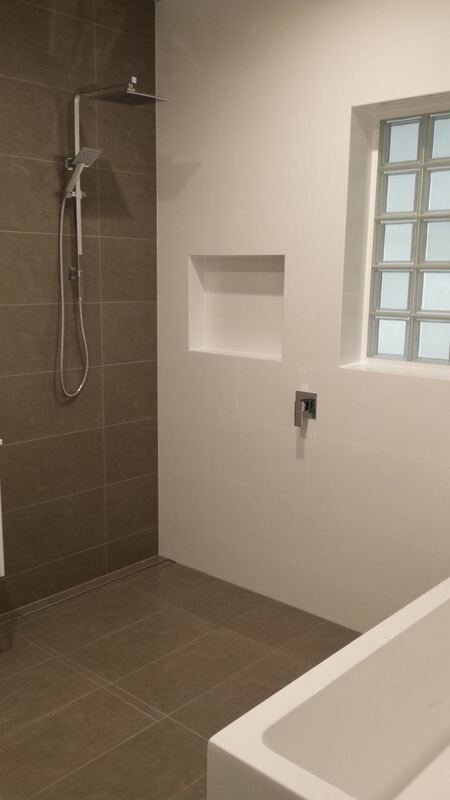 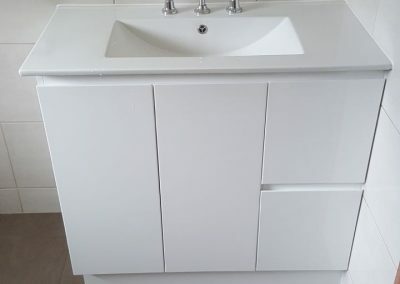 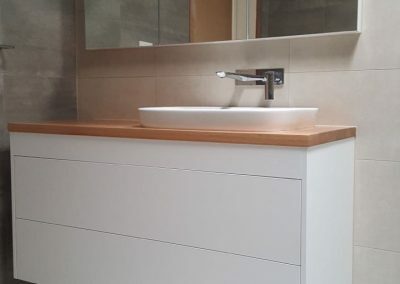 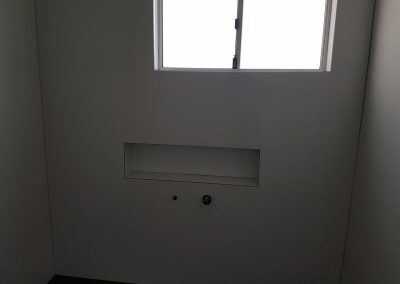 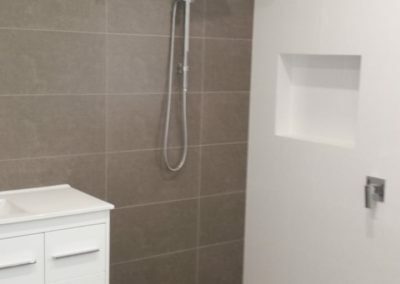 We use the best quality fixtures and fittings, combined with our professional and exceptional workmanship to give you the bathroom of your dreams! 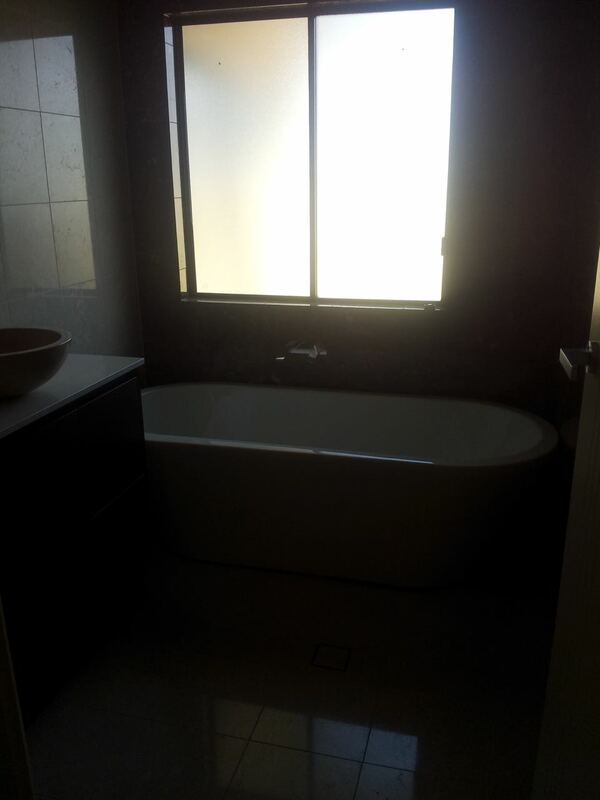 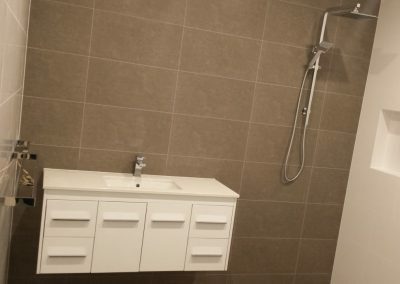 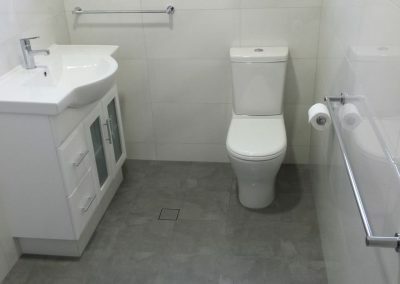 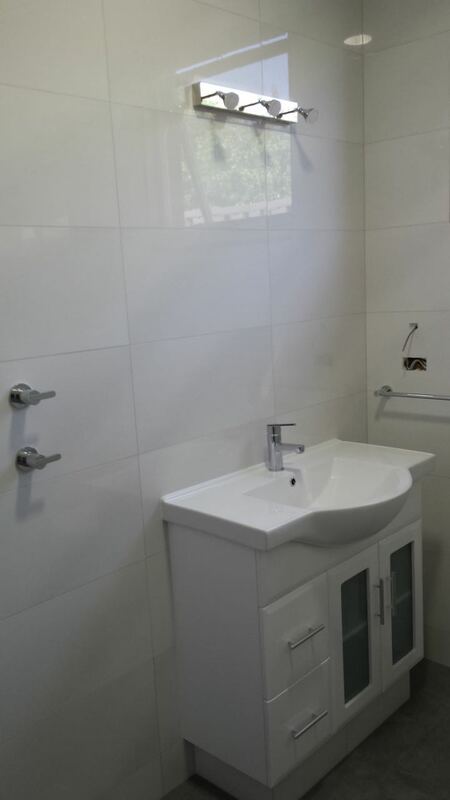 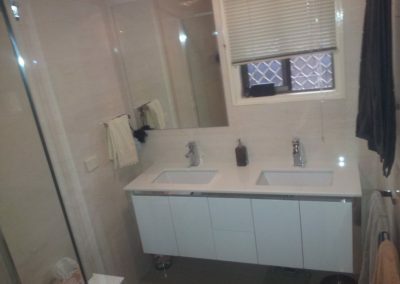 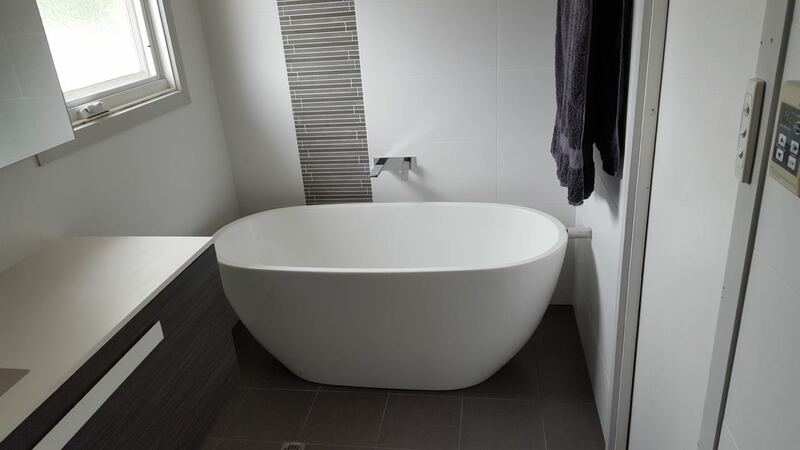 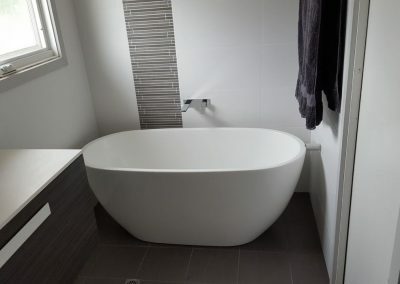 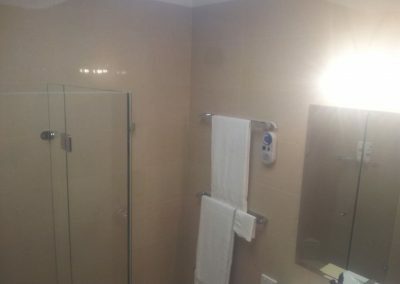 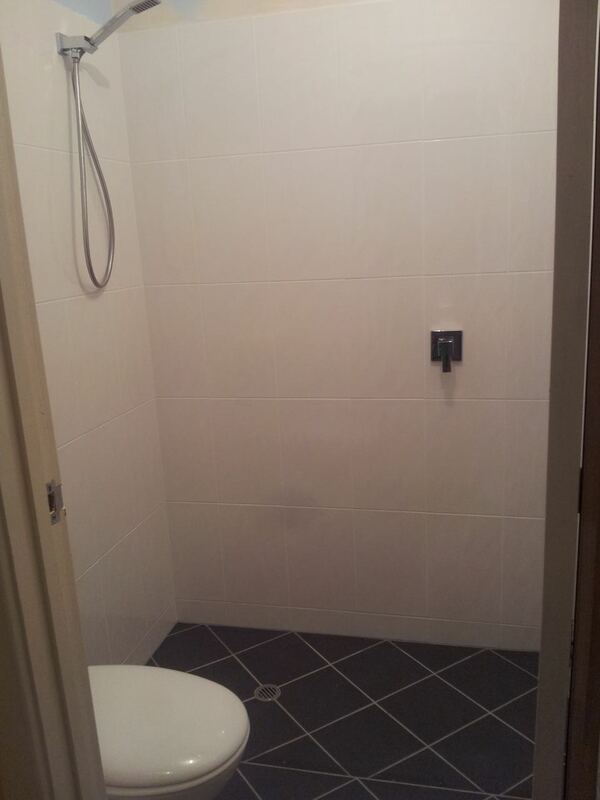 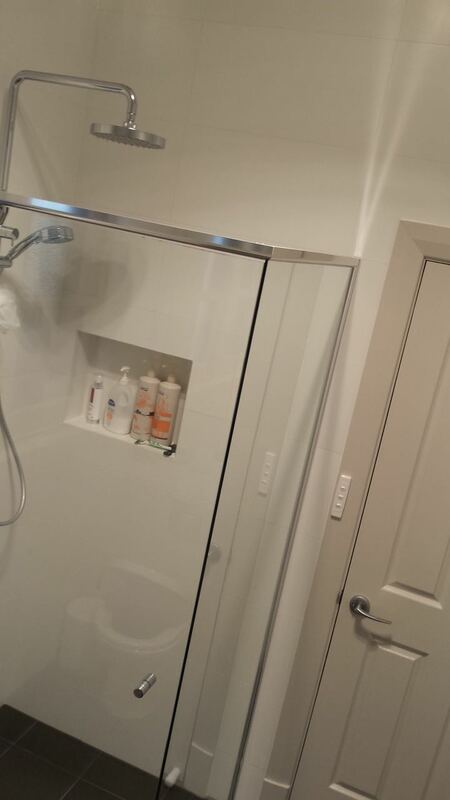 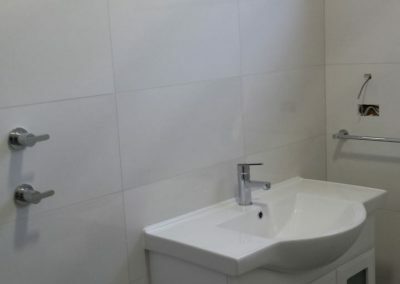 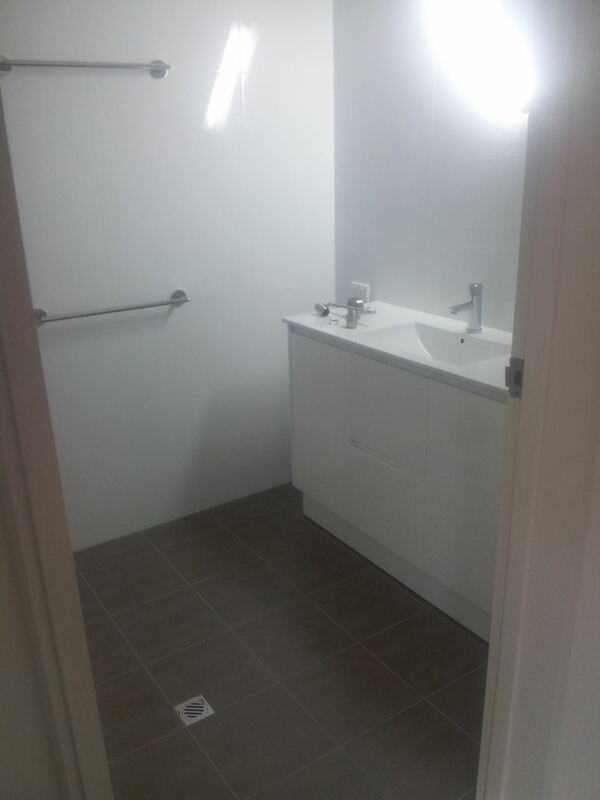 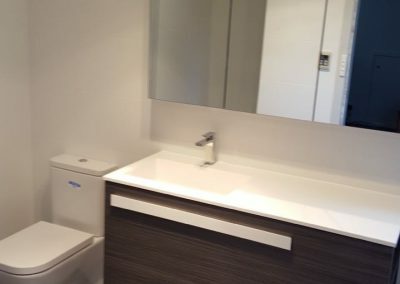 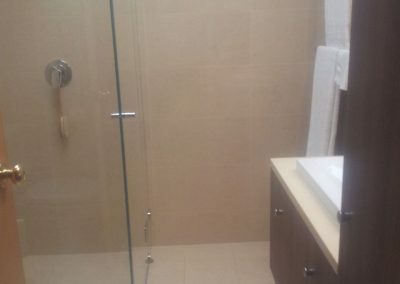 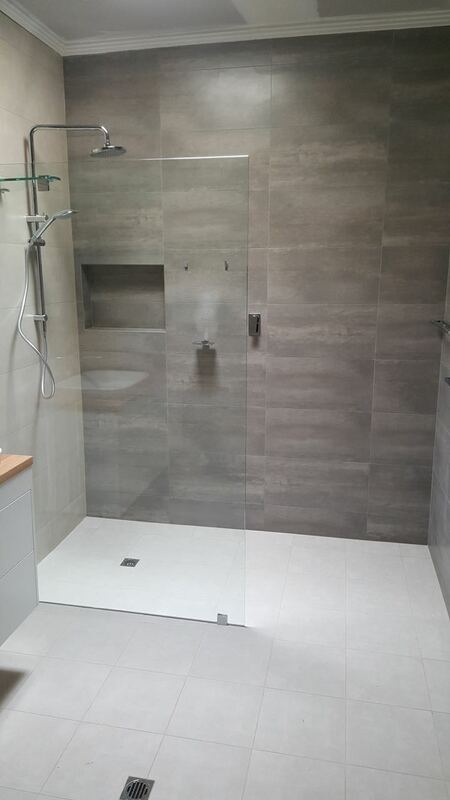 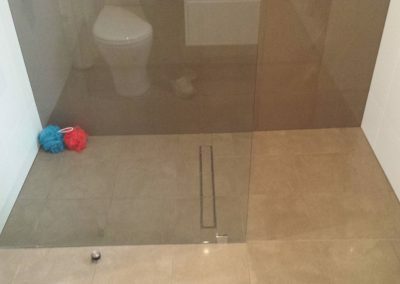 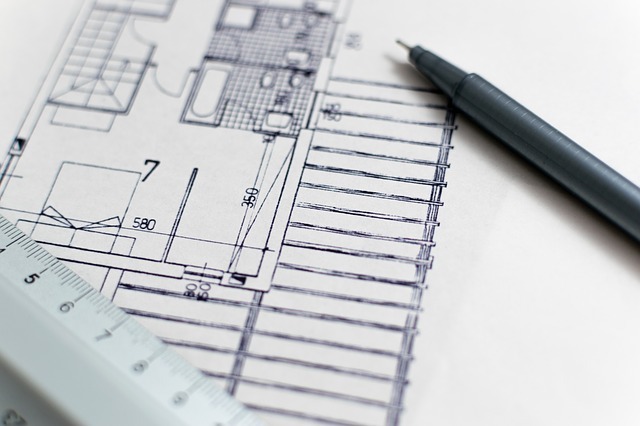 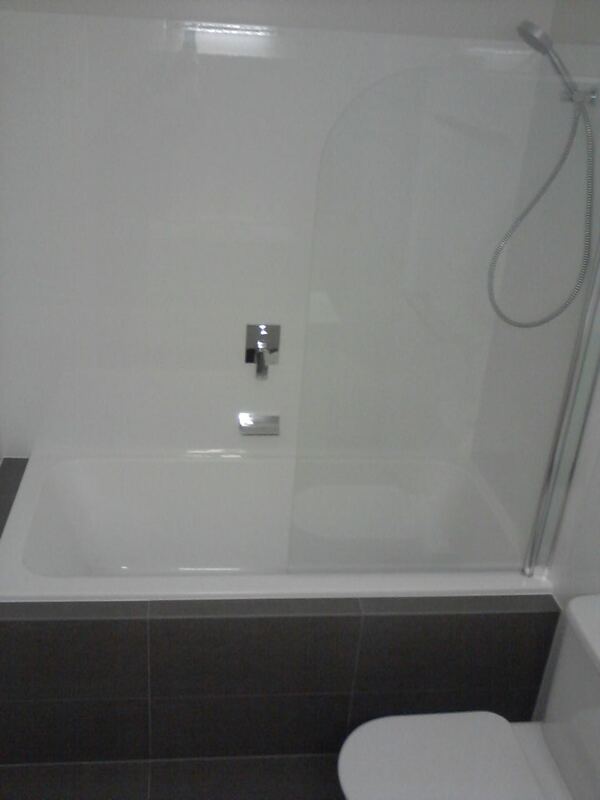 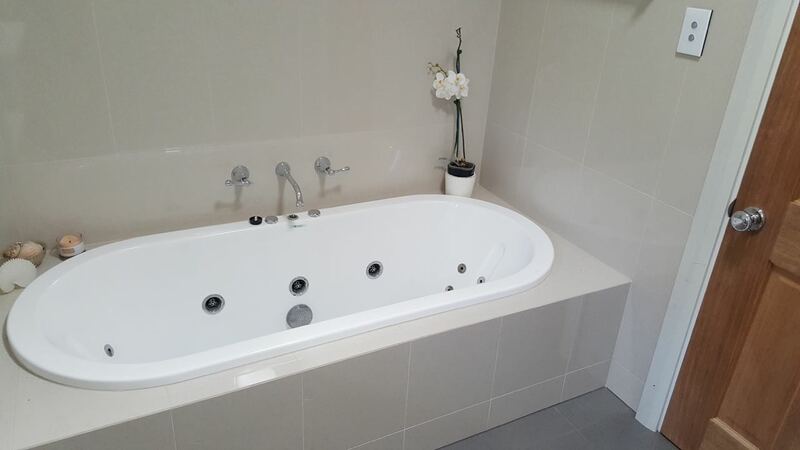 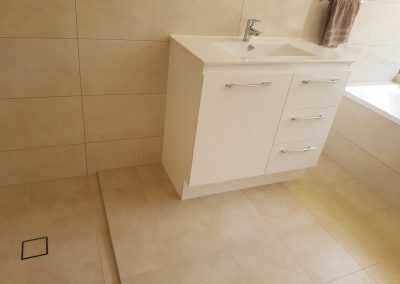 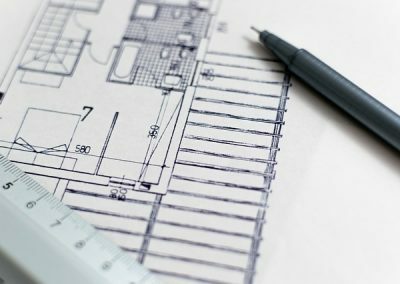 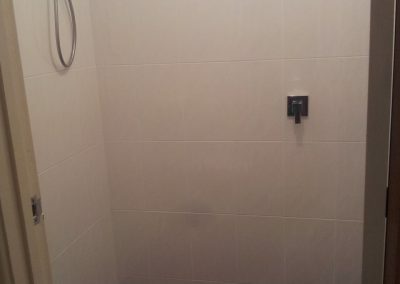 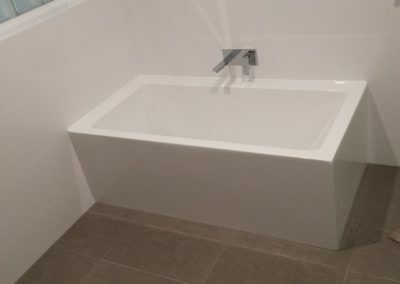 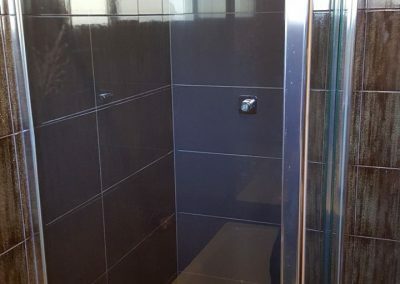 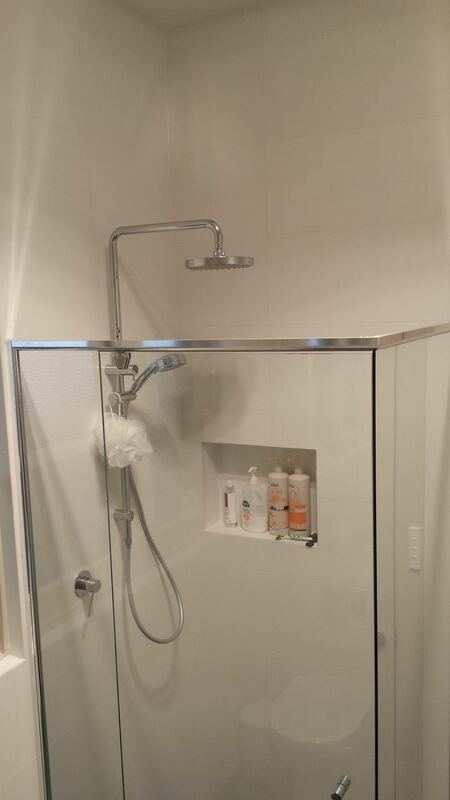 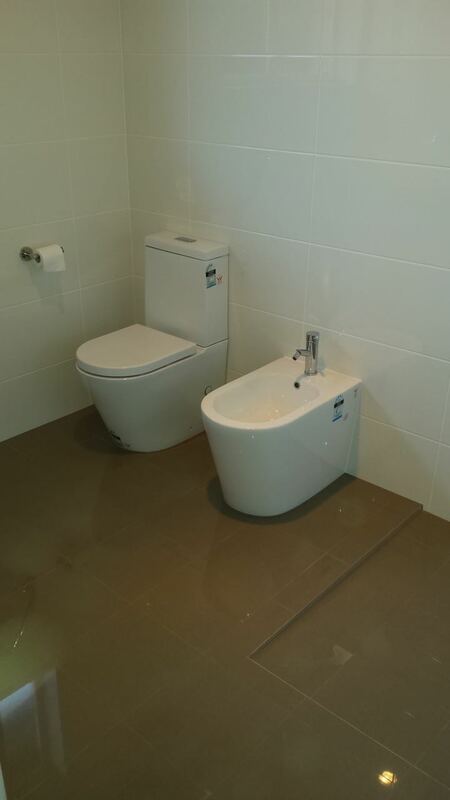 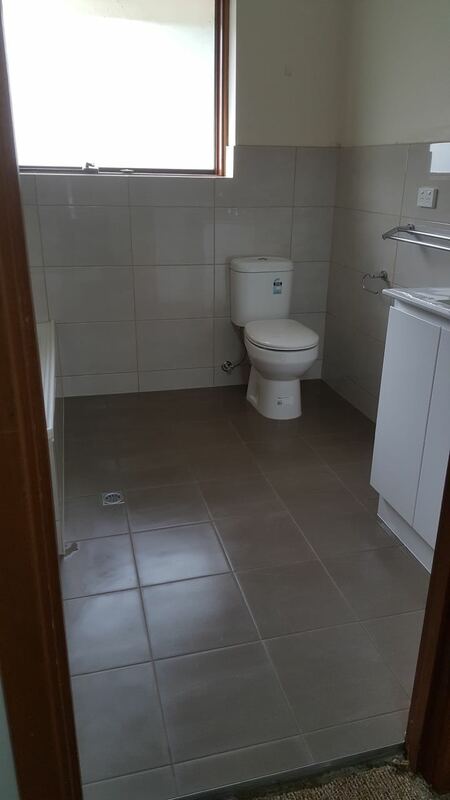 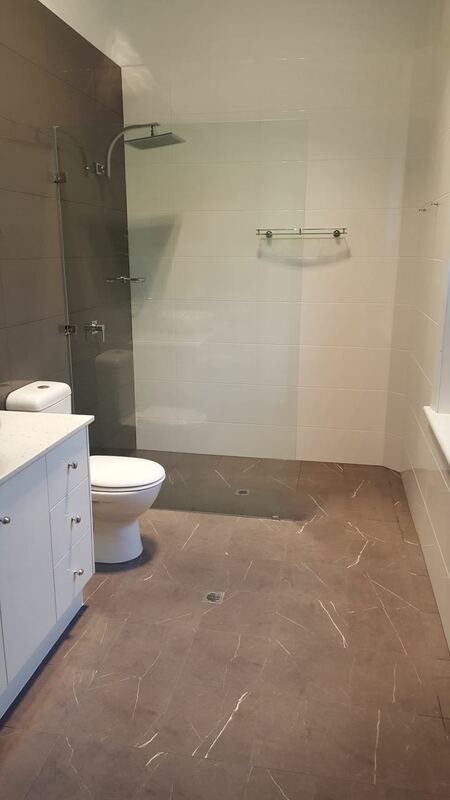 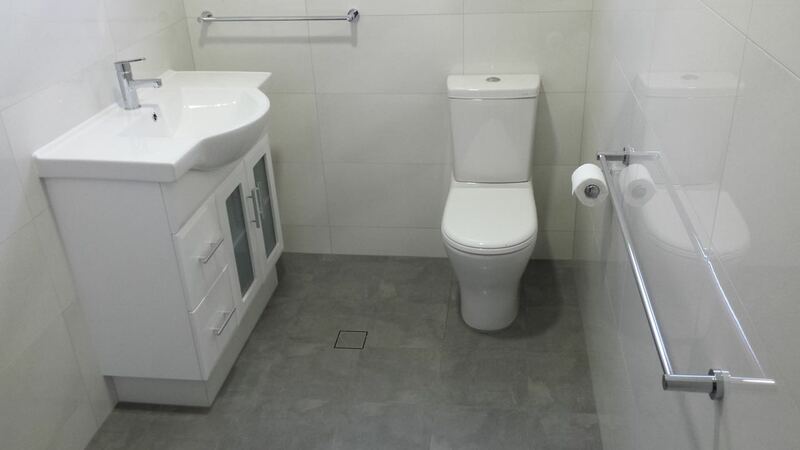 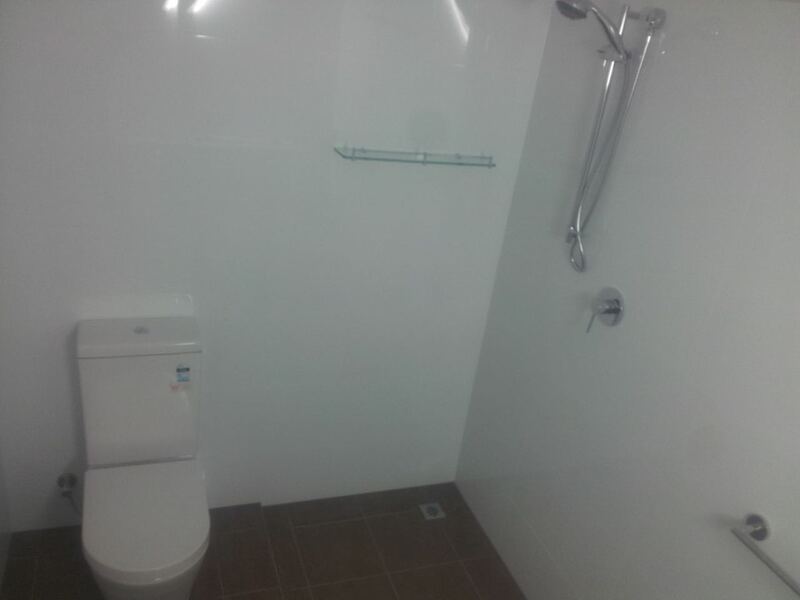 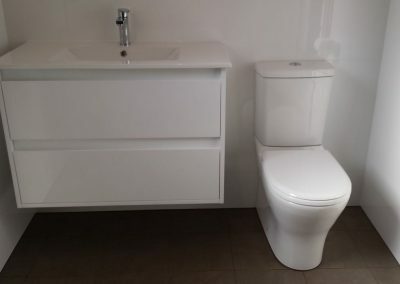 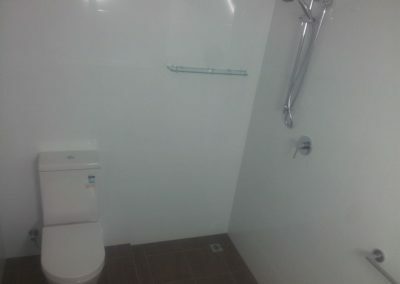 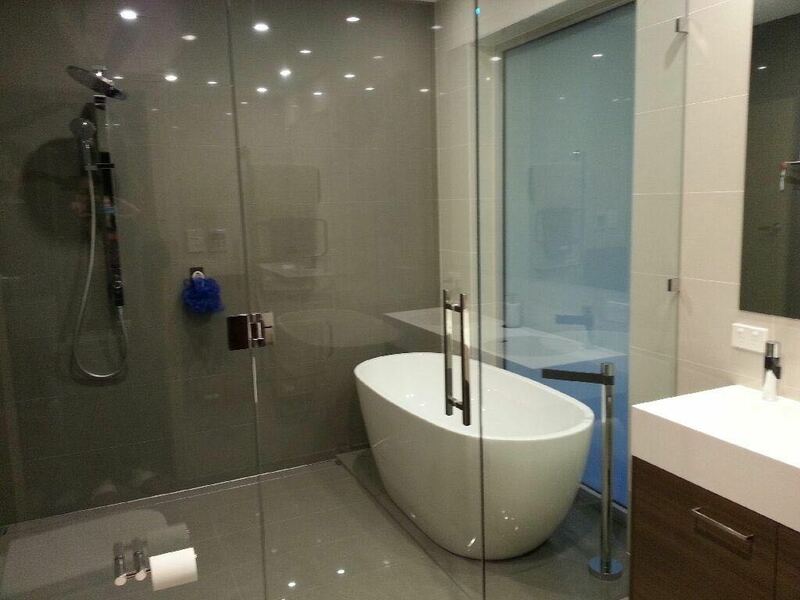 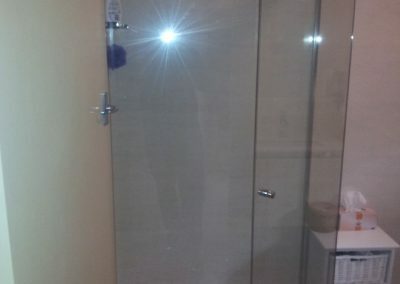 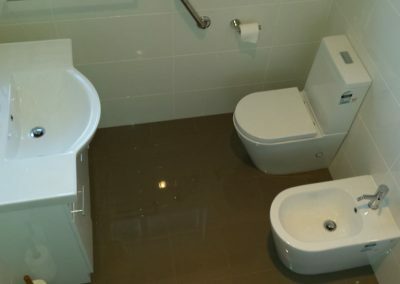 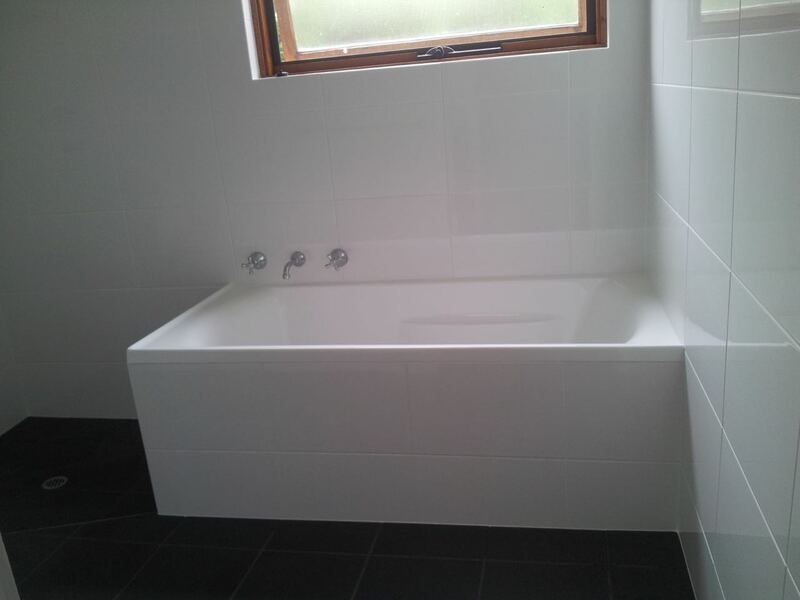 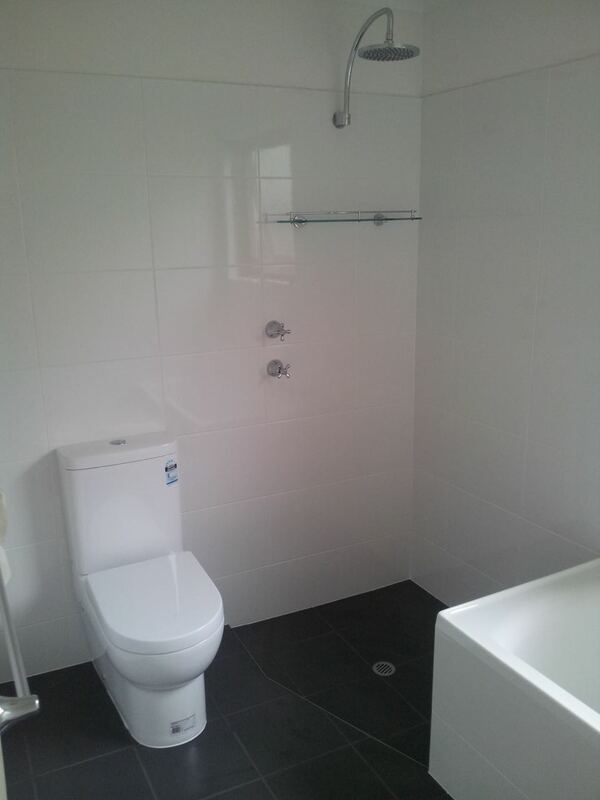 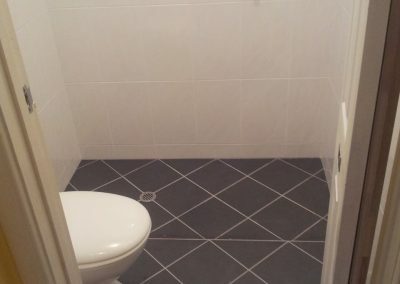 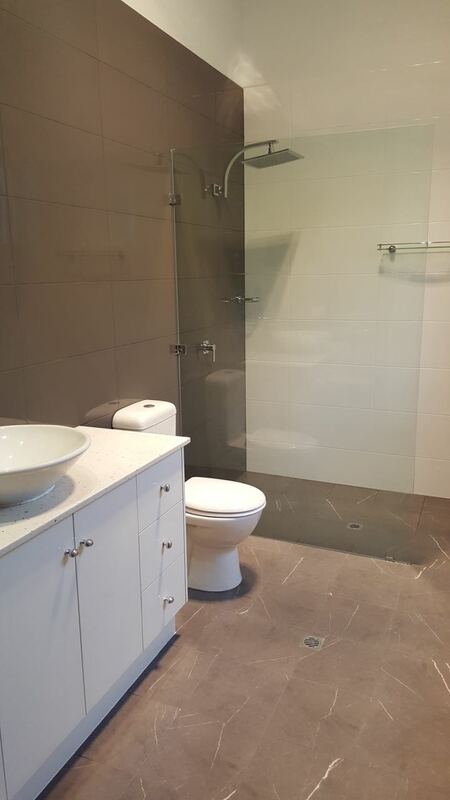 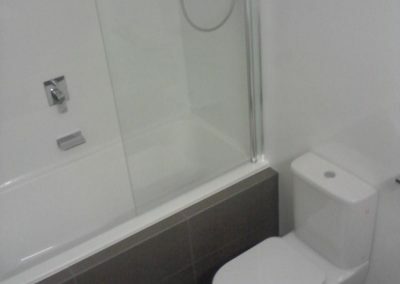 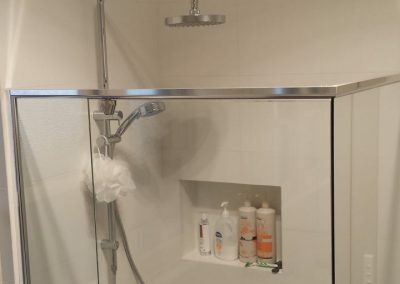 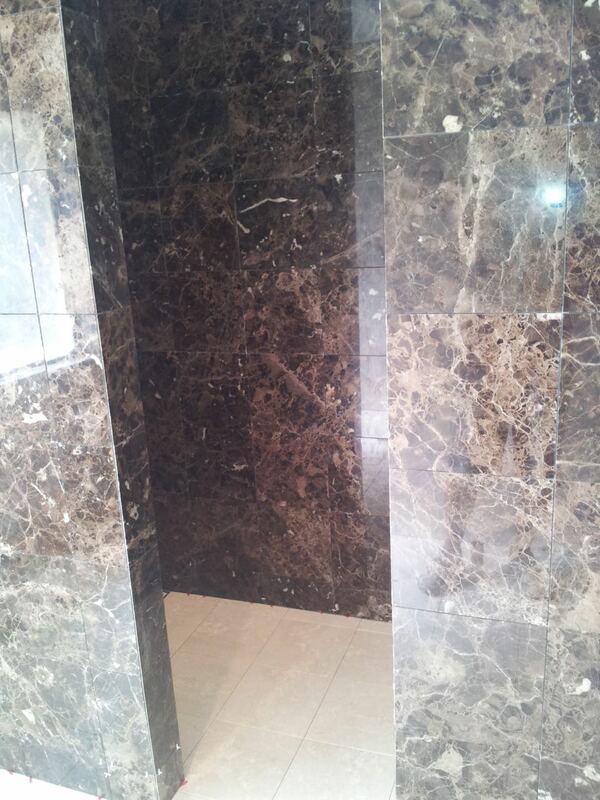 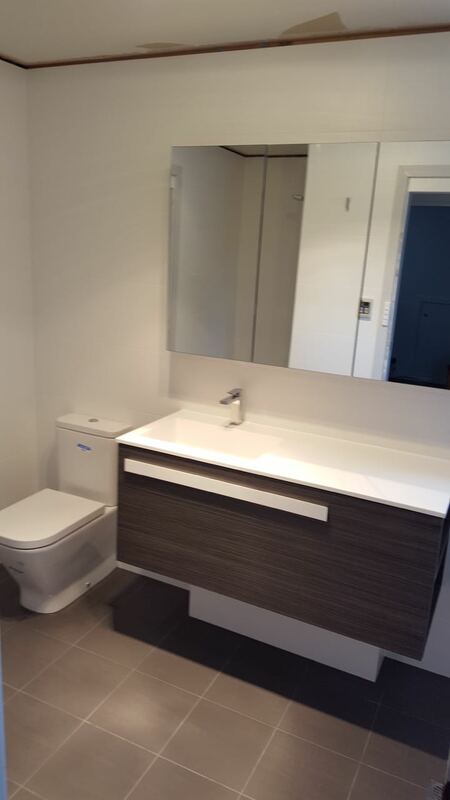 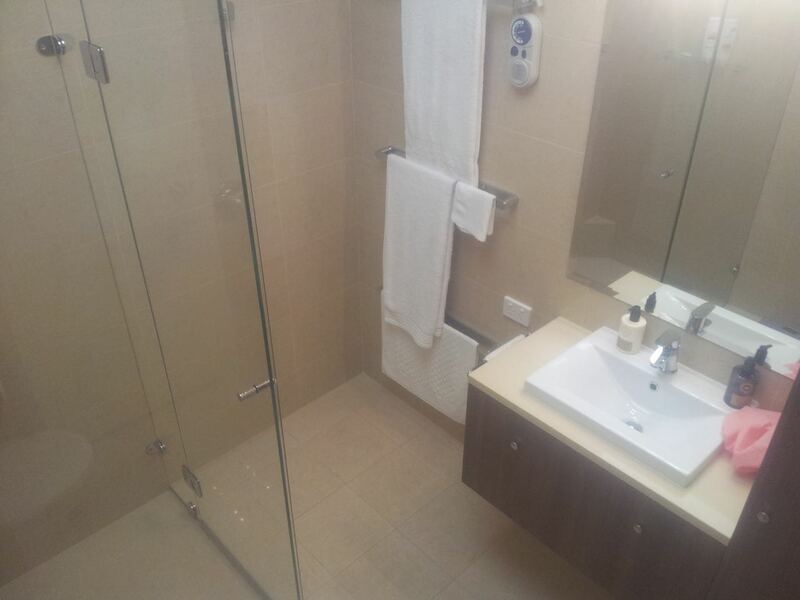 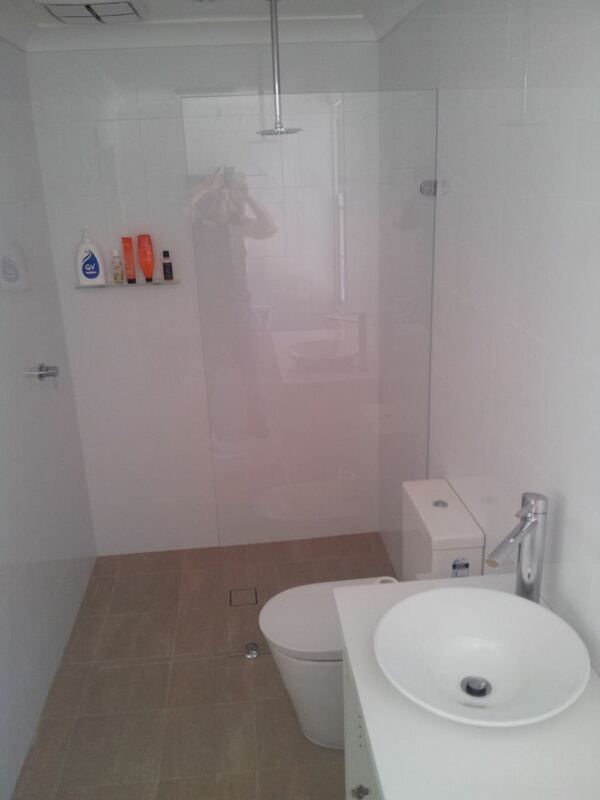 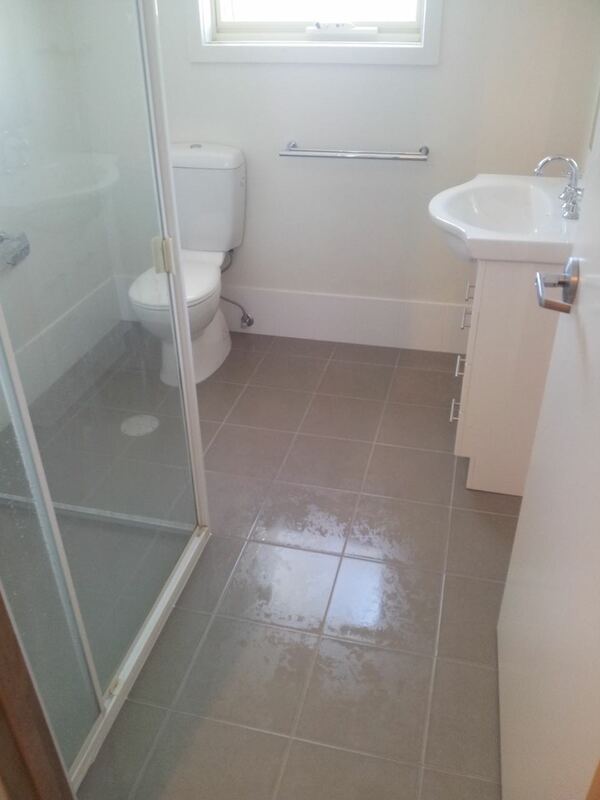 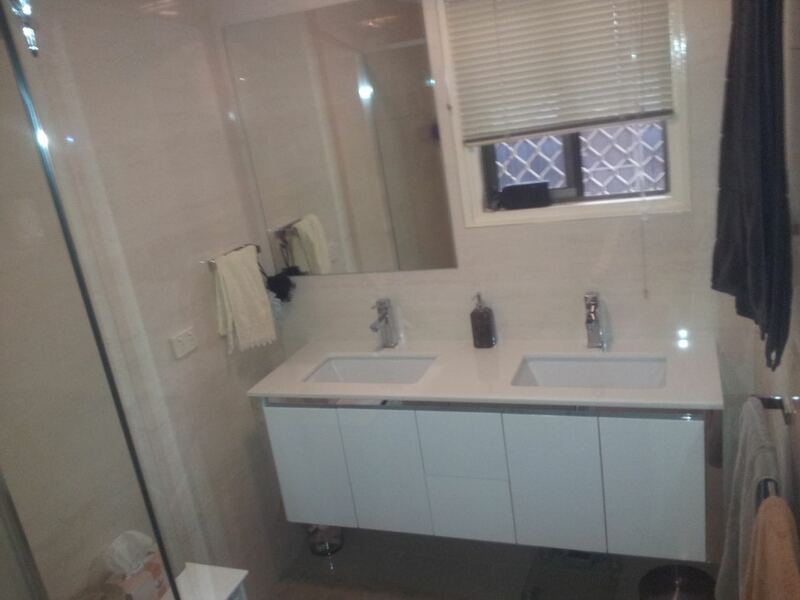 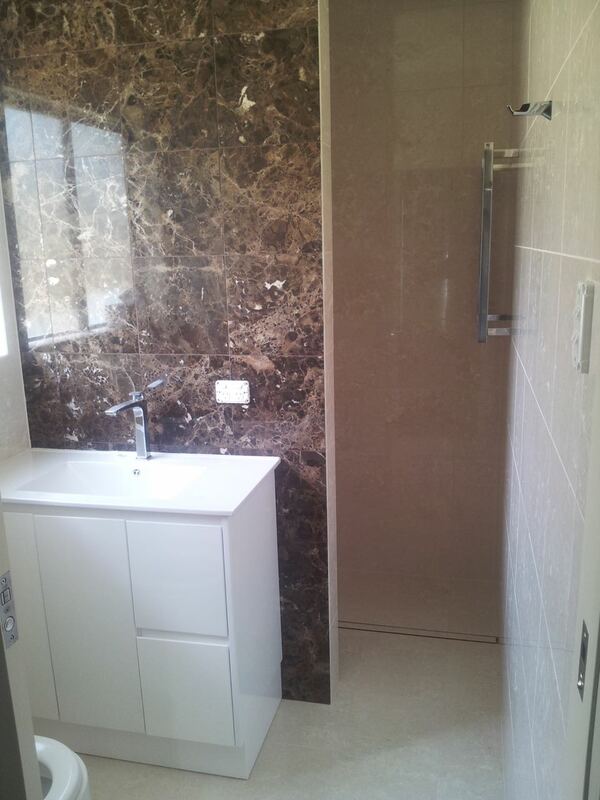 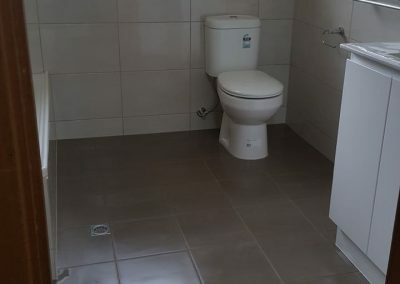 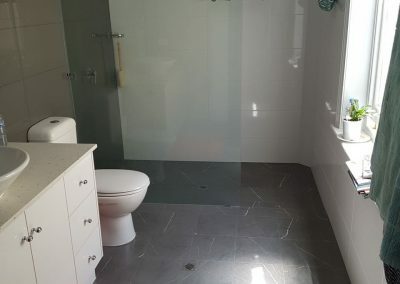 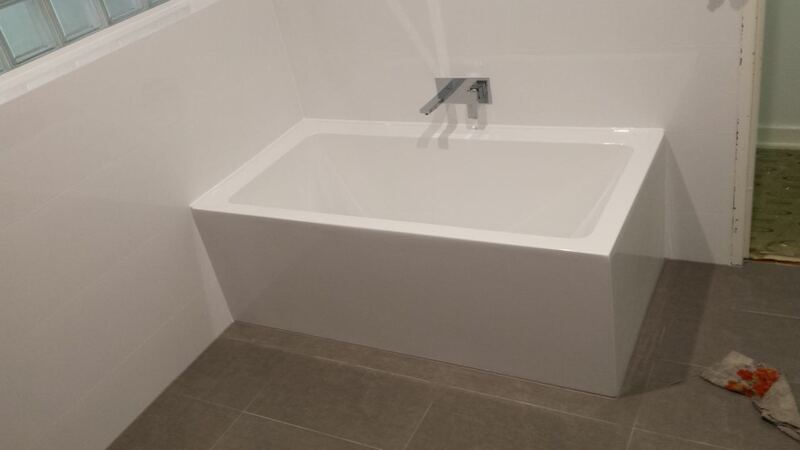 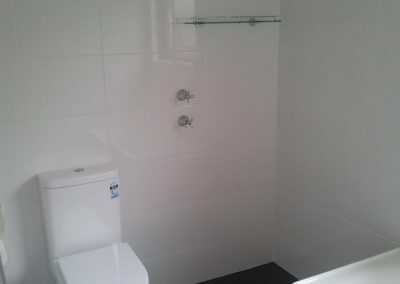 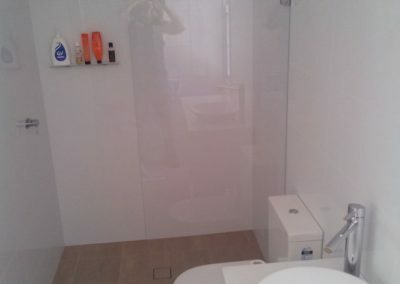 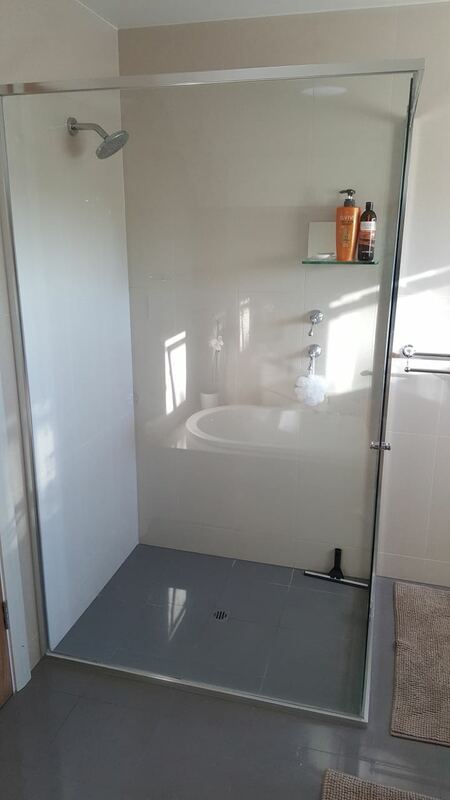 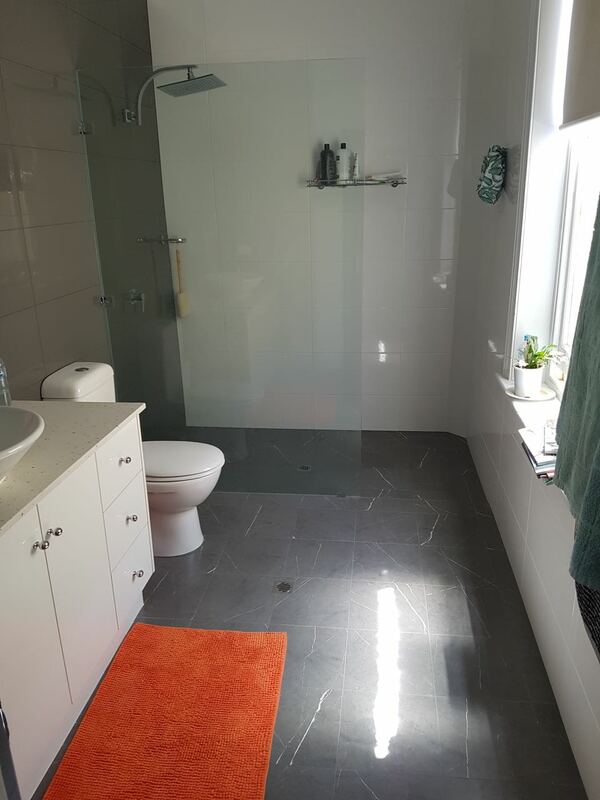 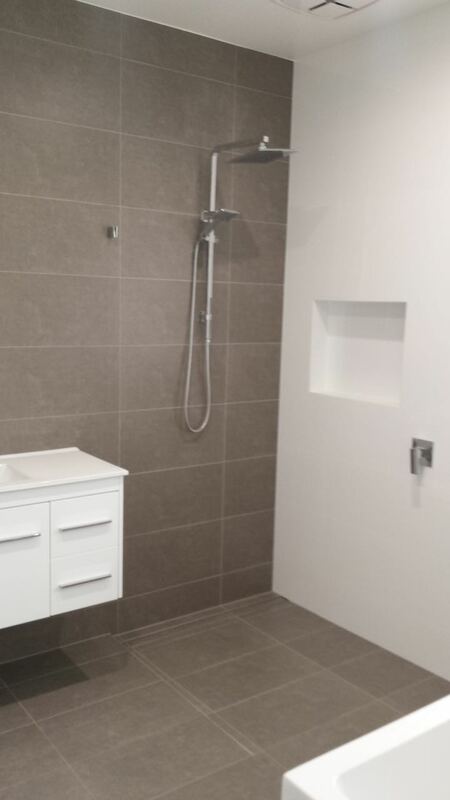 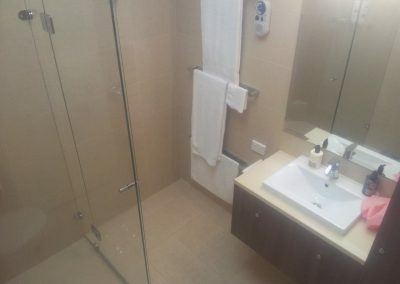 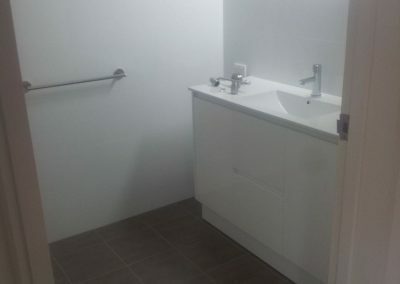 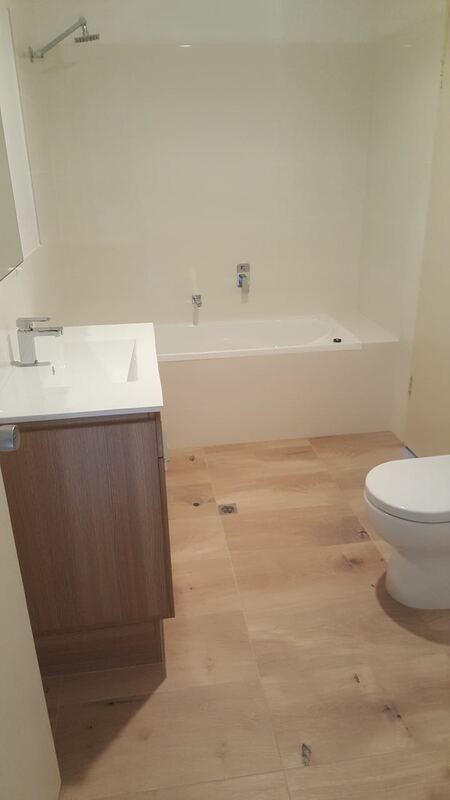 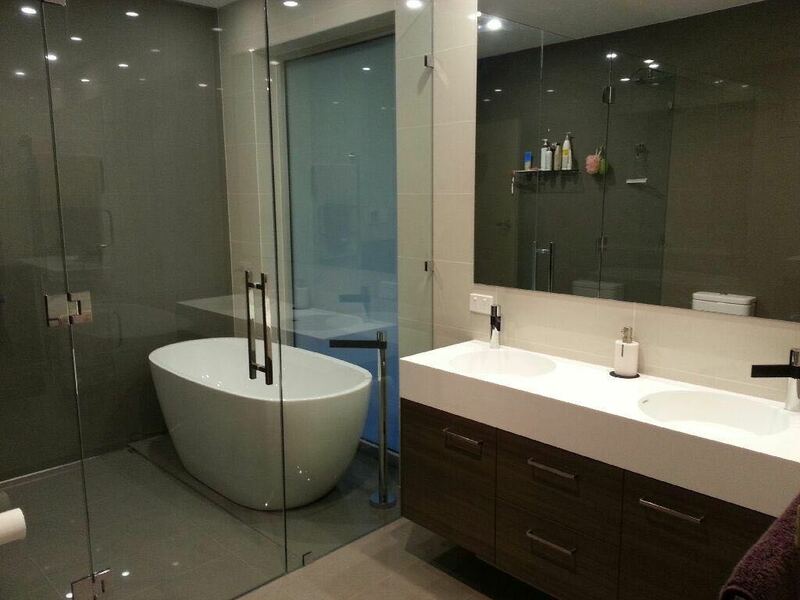 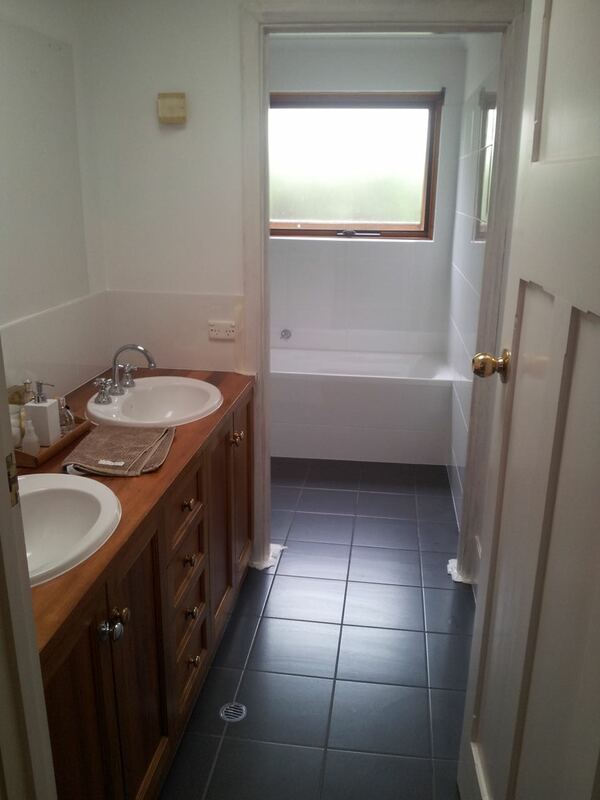 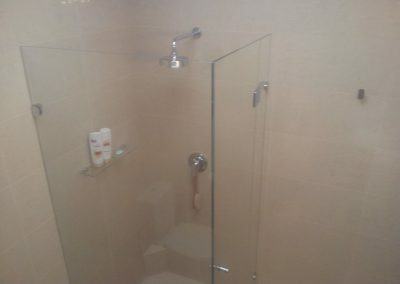 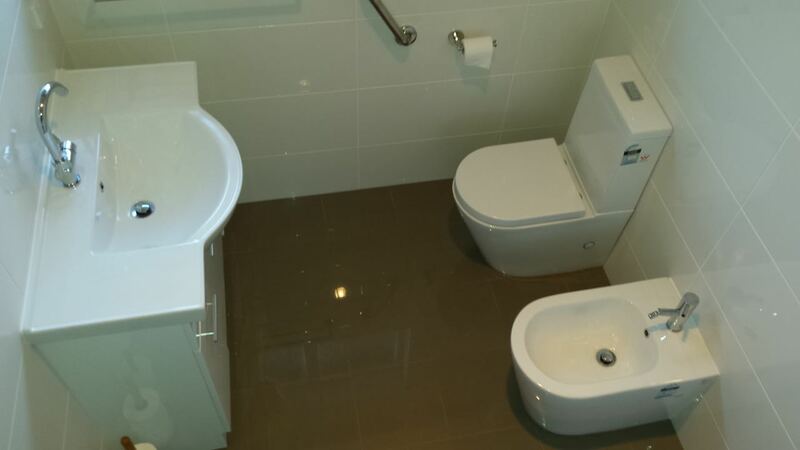 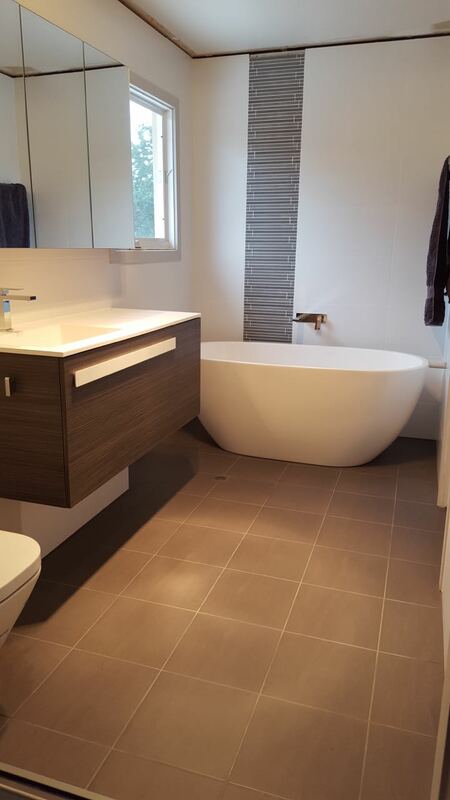 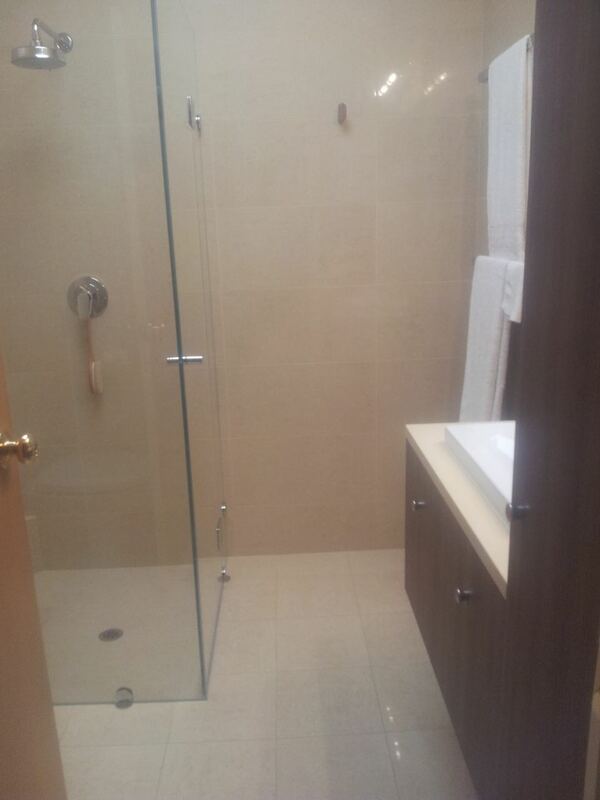 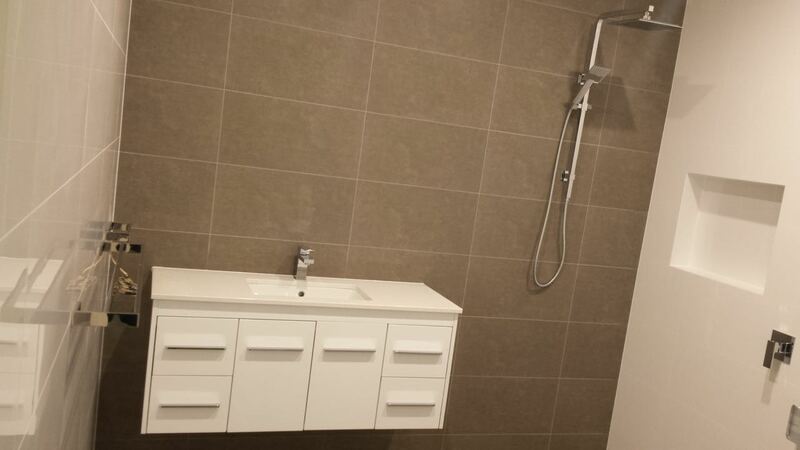 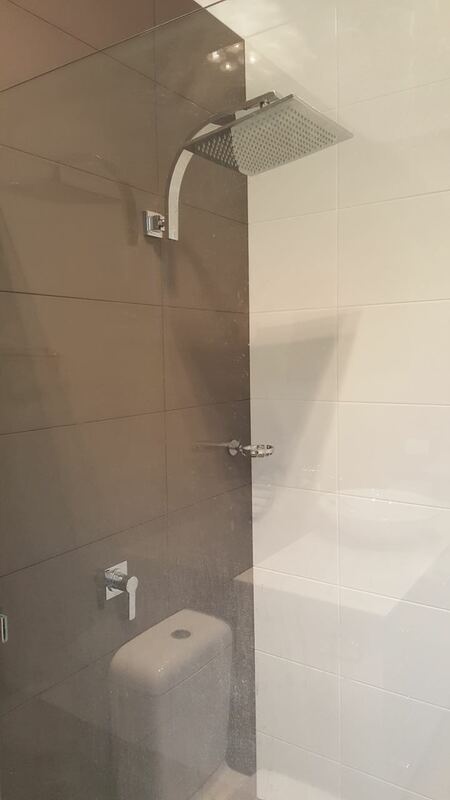 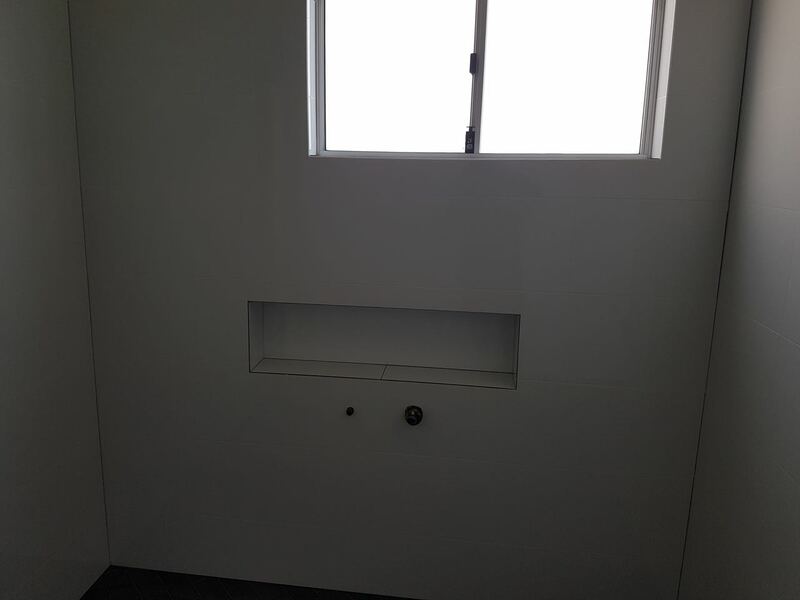 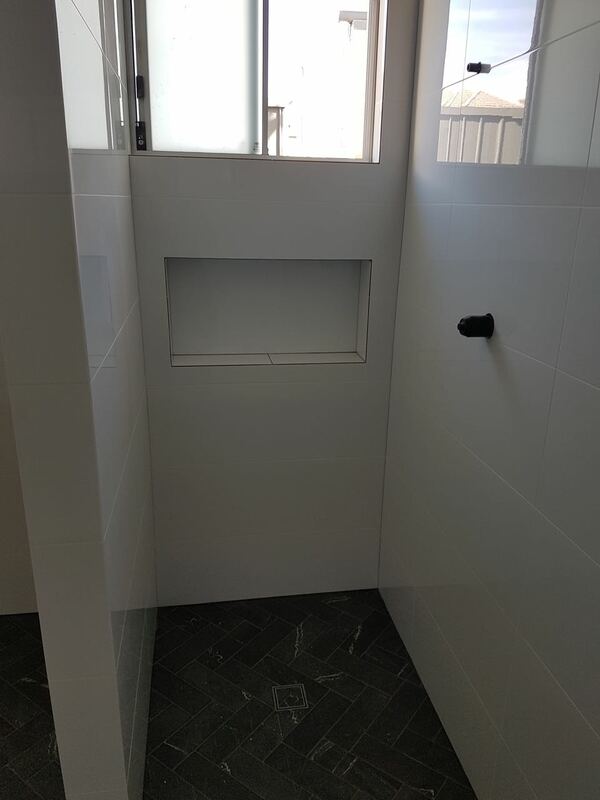 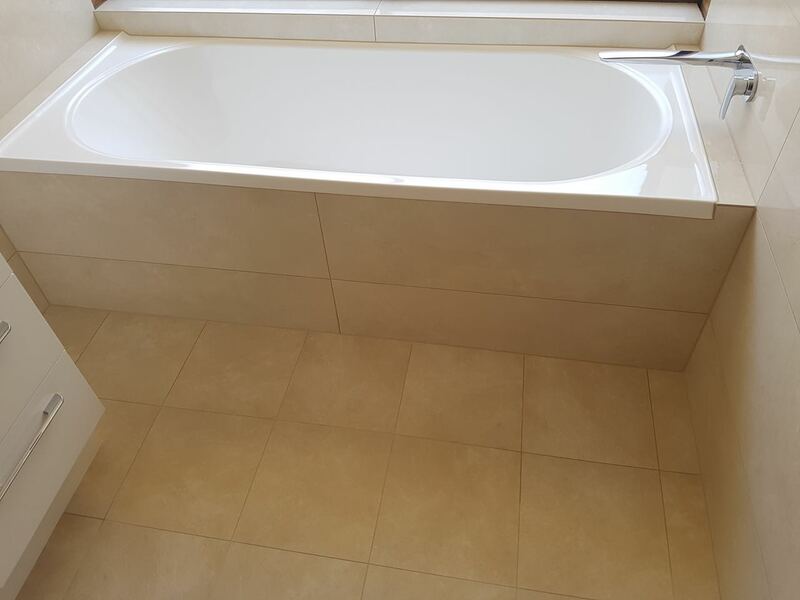 Having renovated bathrooms across Adelaide for over 20 years, we have developed an extensive network of suppliers. 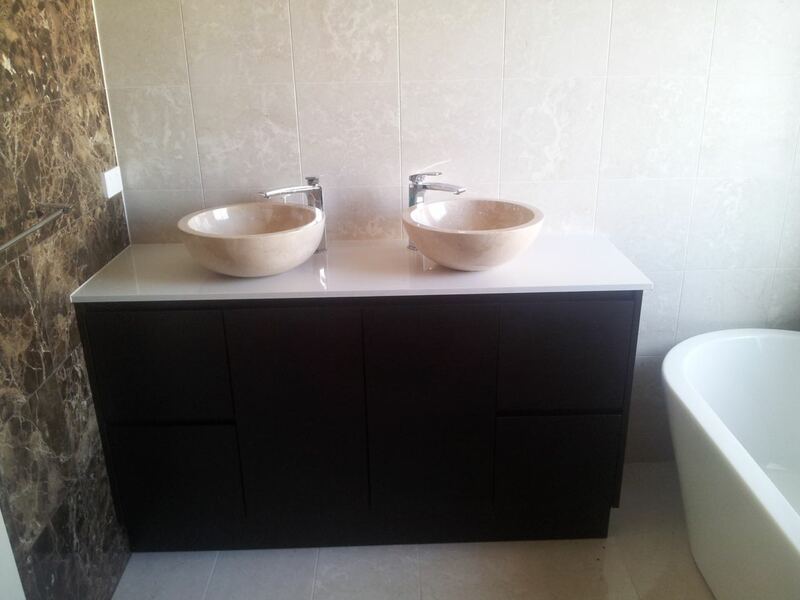 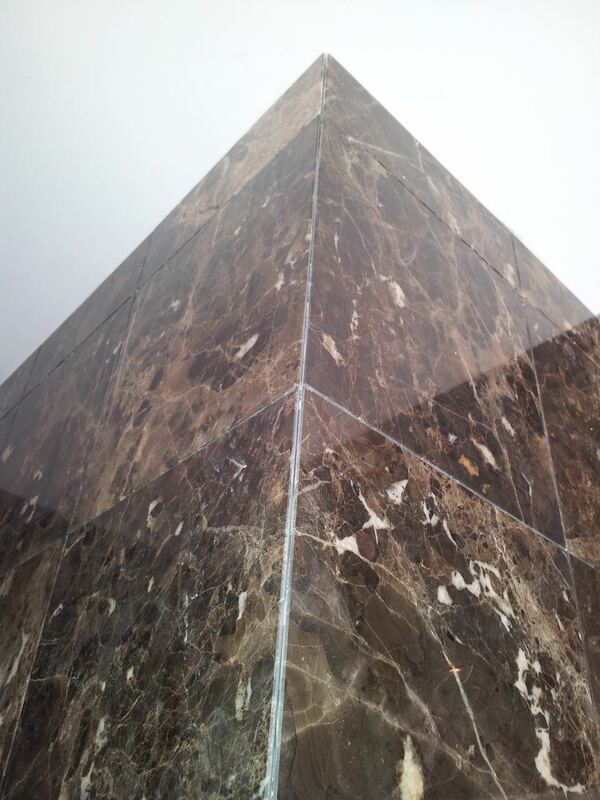 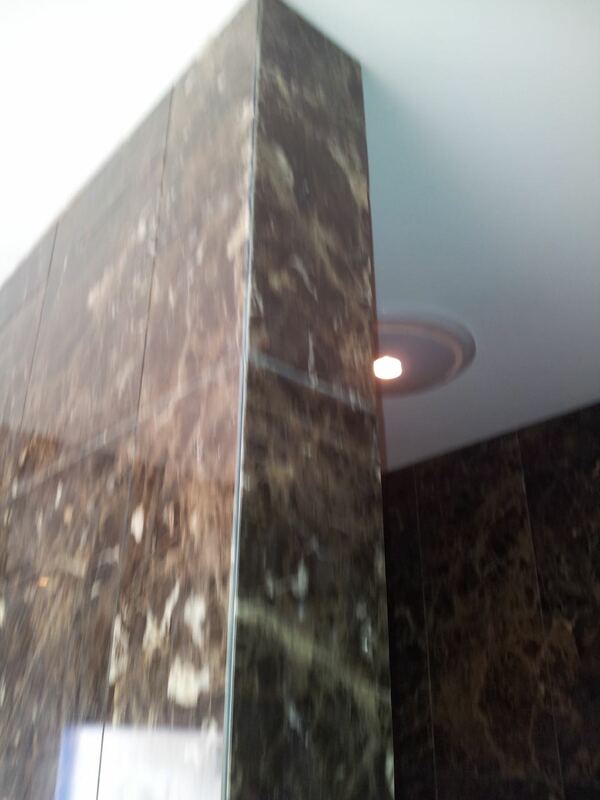 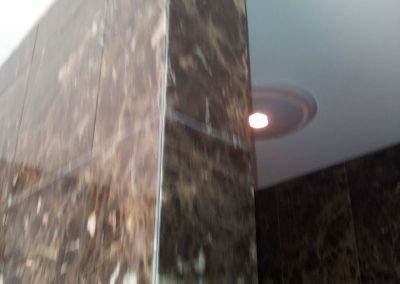 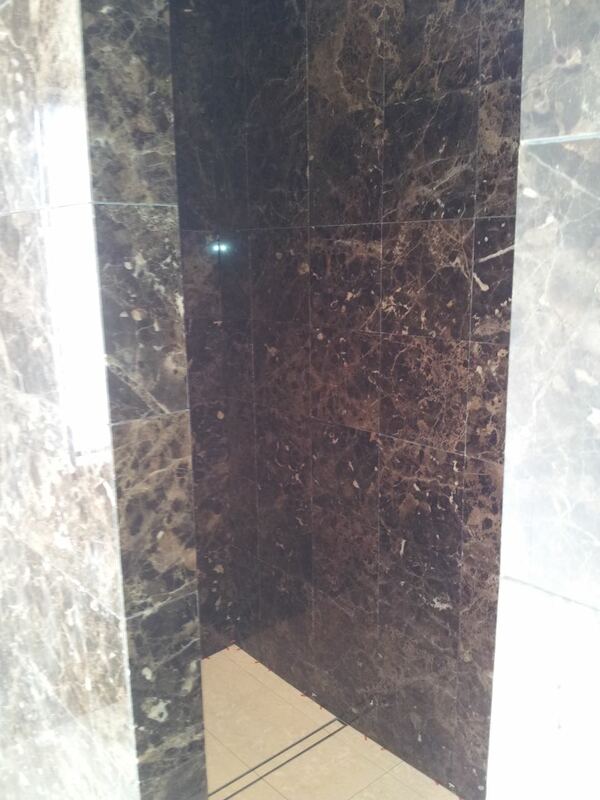 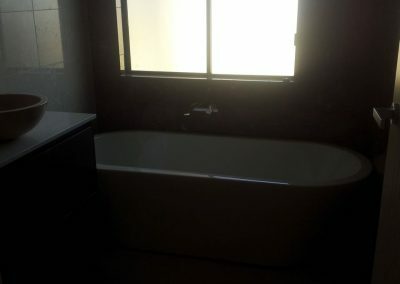 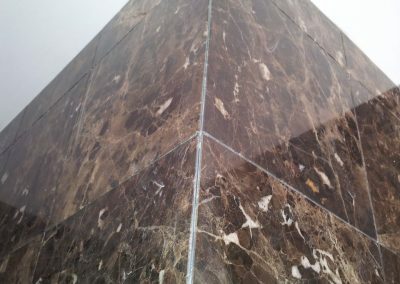 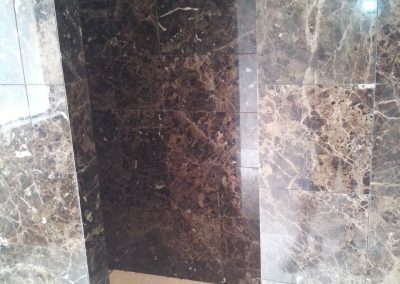 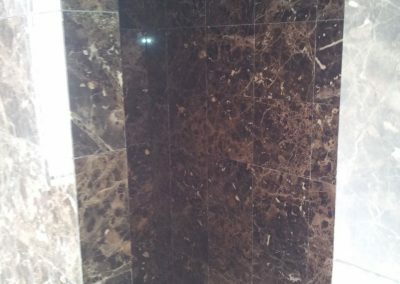 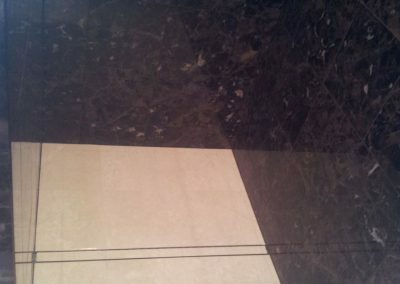 When you choose us for your bathroom renovation, you have the freedom to choose your own material. 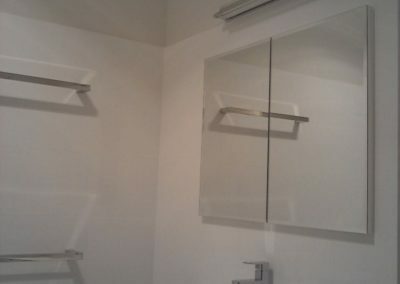 However, if you are a novice and don’t know your laminate from glass – we can connect you with our trusted suppliers. 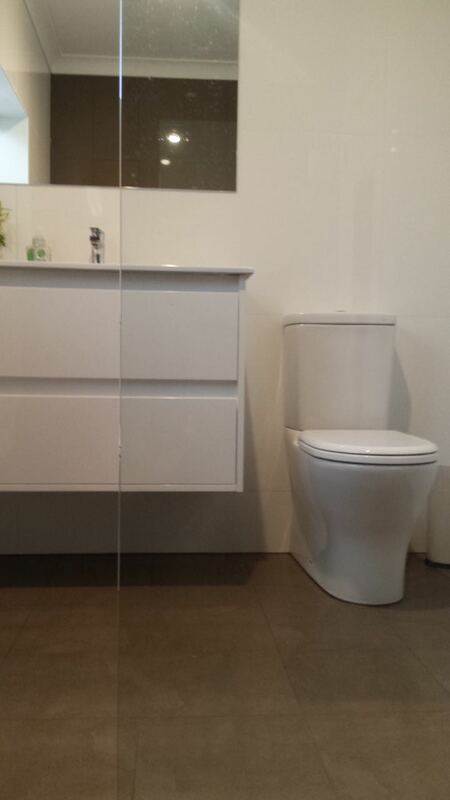 You can see samples, discuss your needs and select the fixtures and fittings that best suit your style. Give All Style Bathrooms a call today for a no-obligation free measurement and quote.